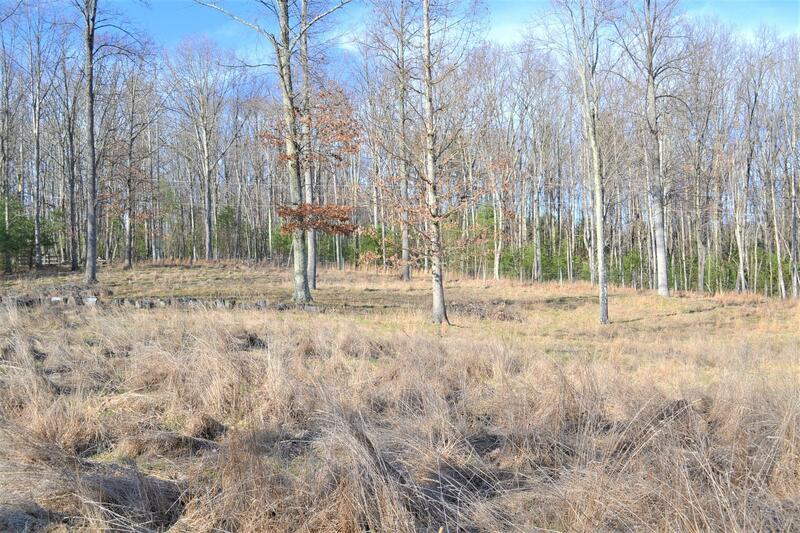 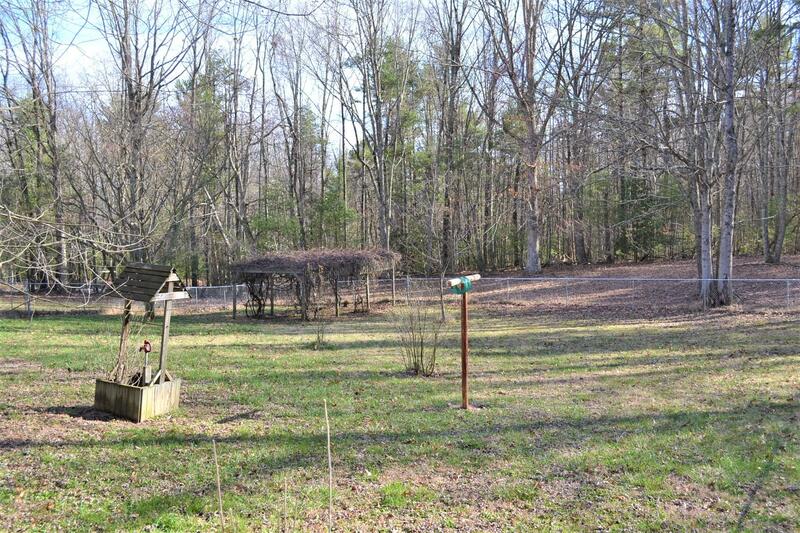 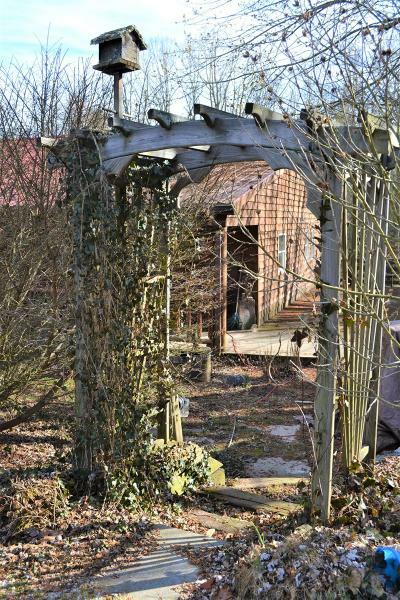 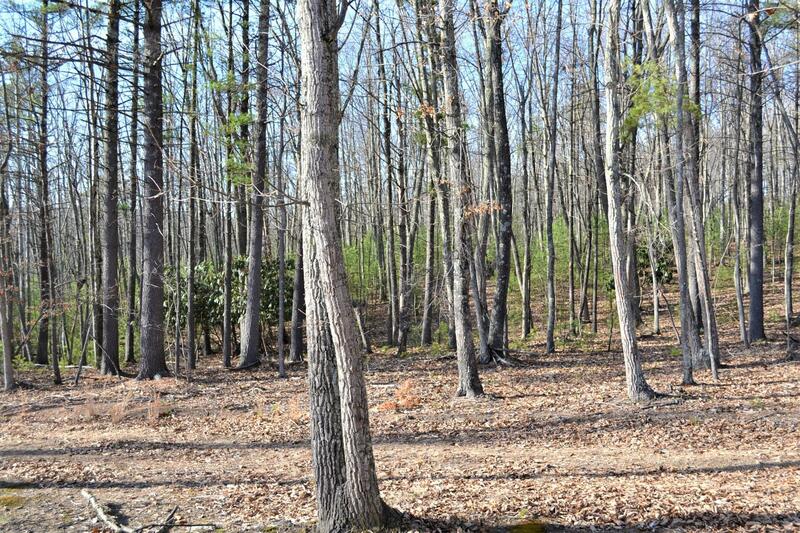 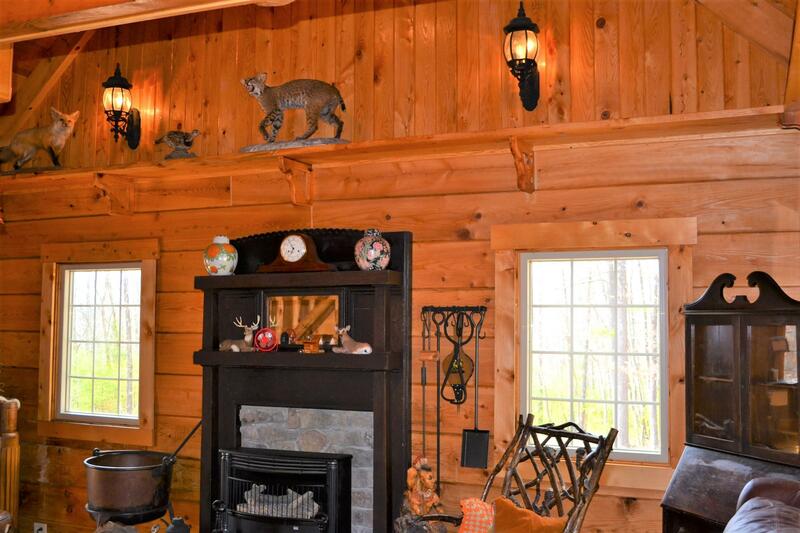 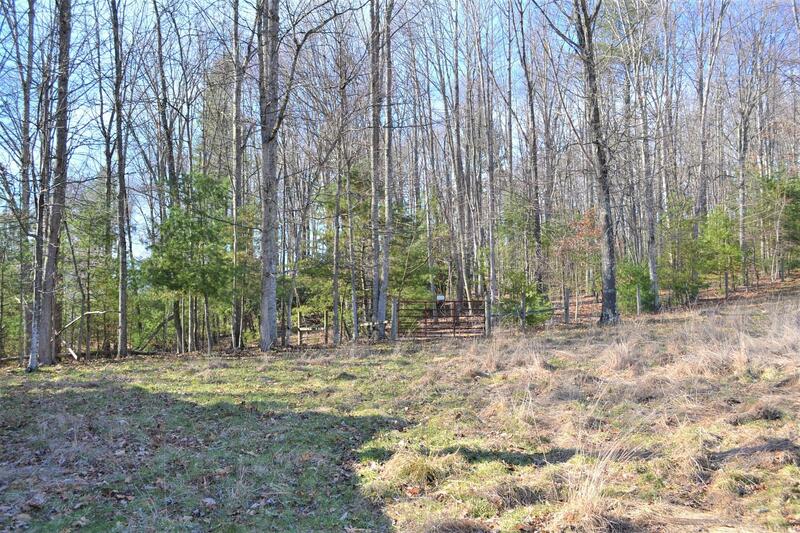 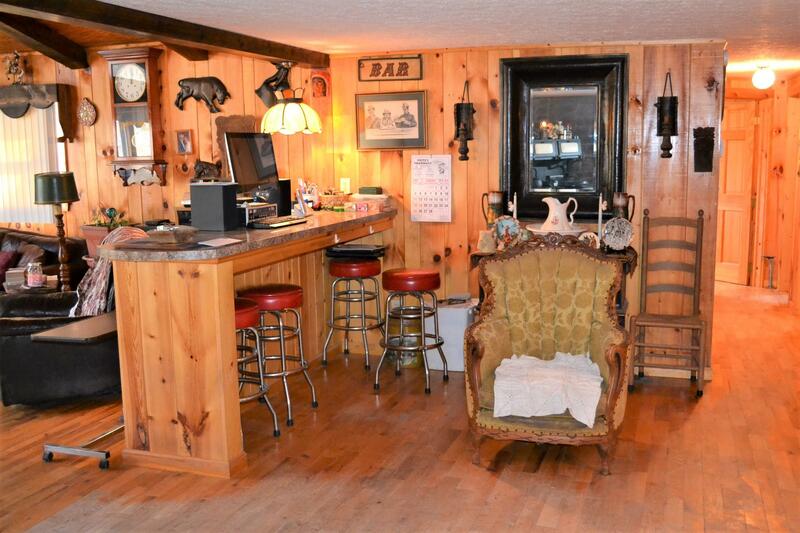 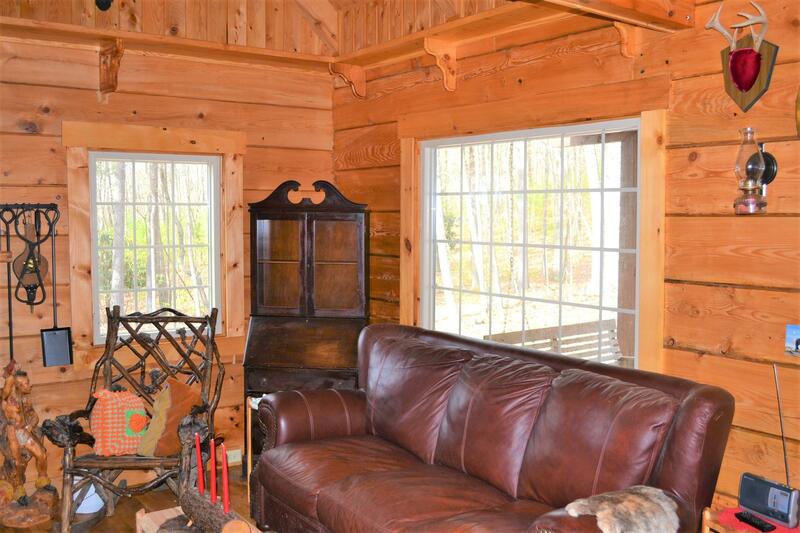 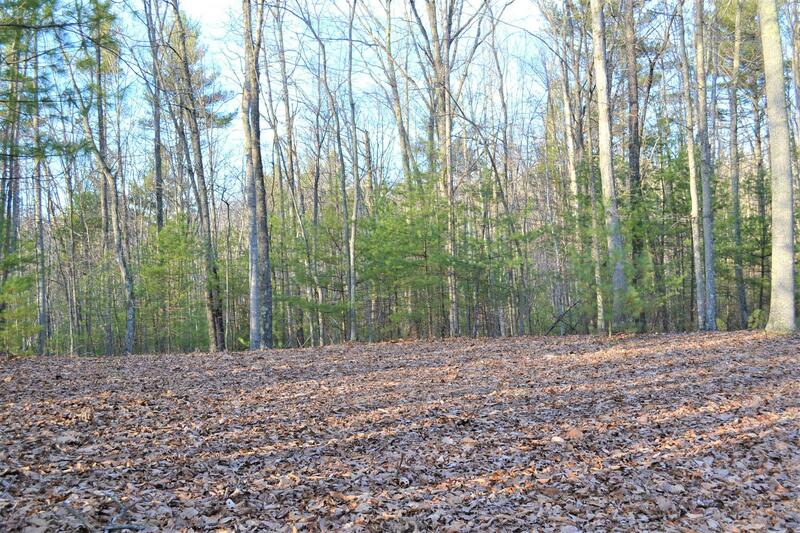 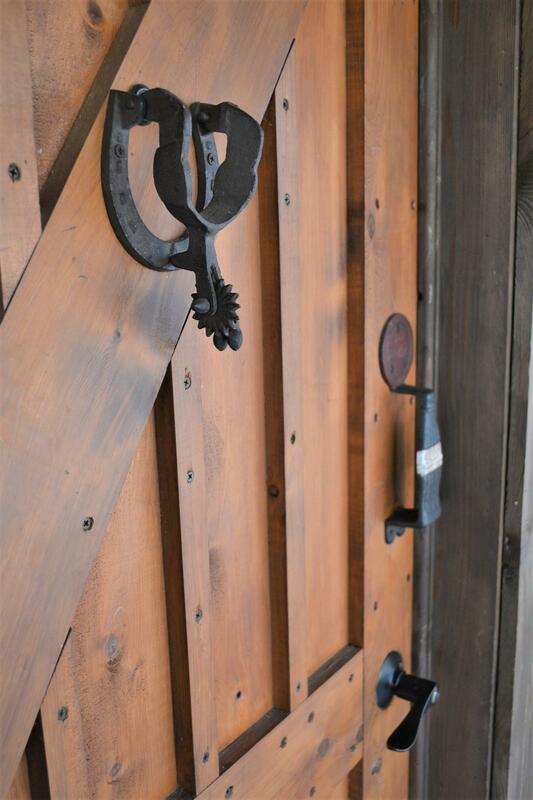 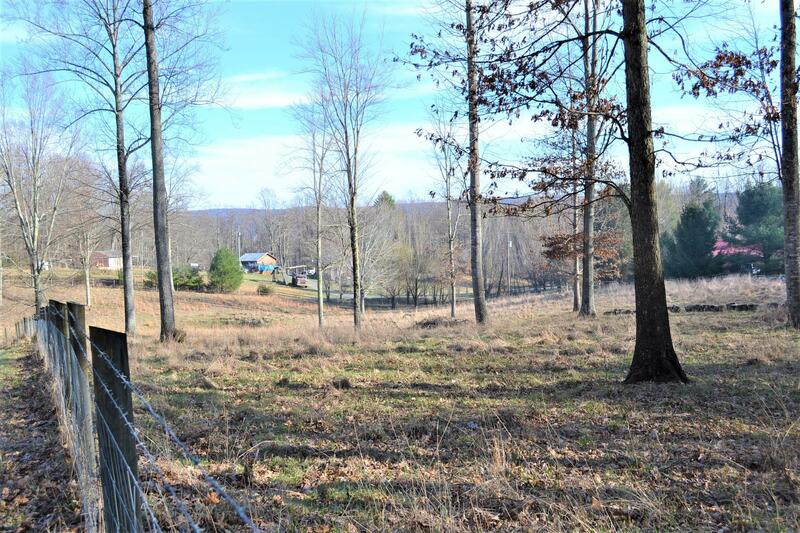 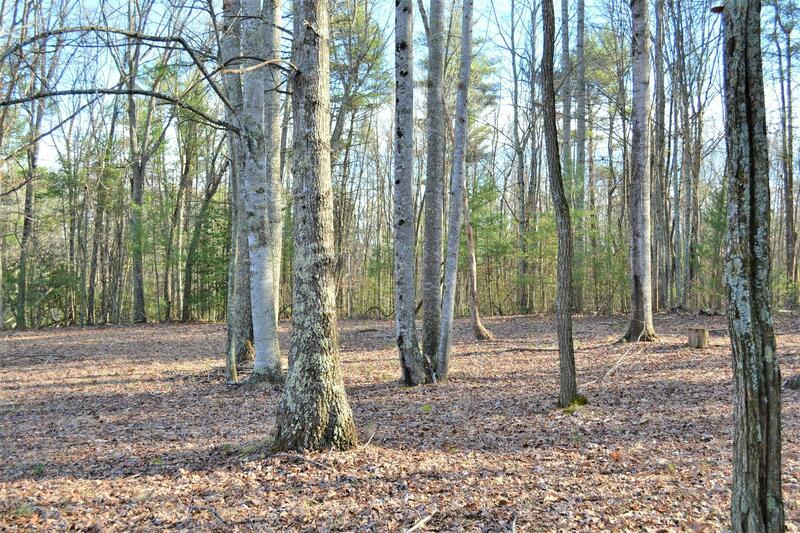 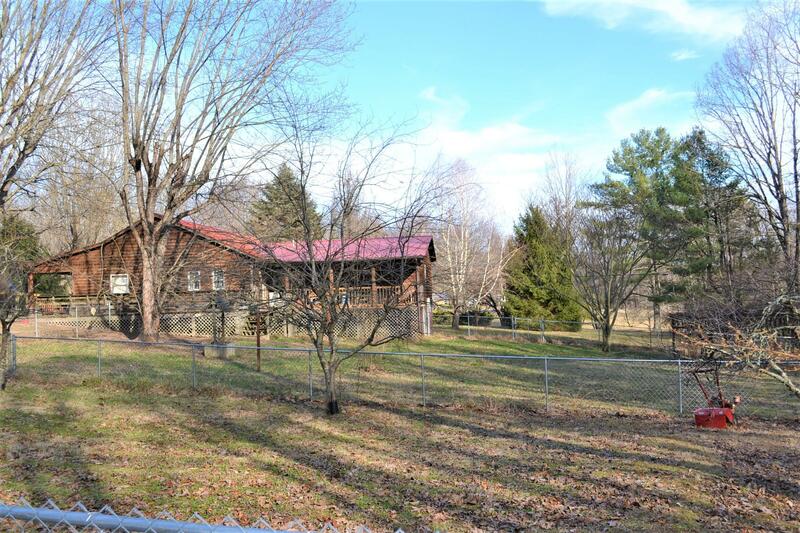 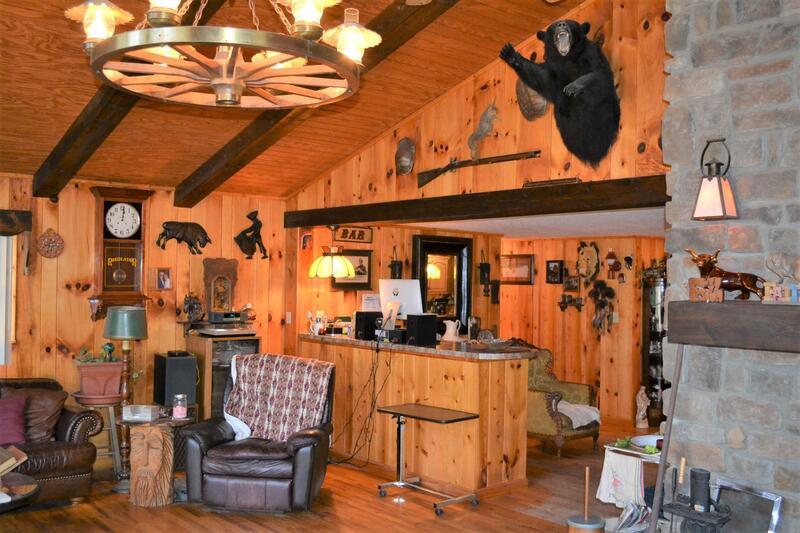 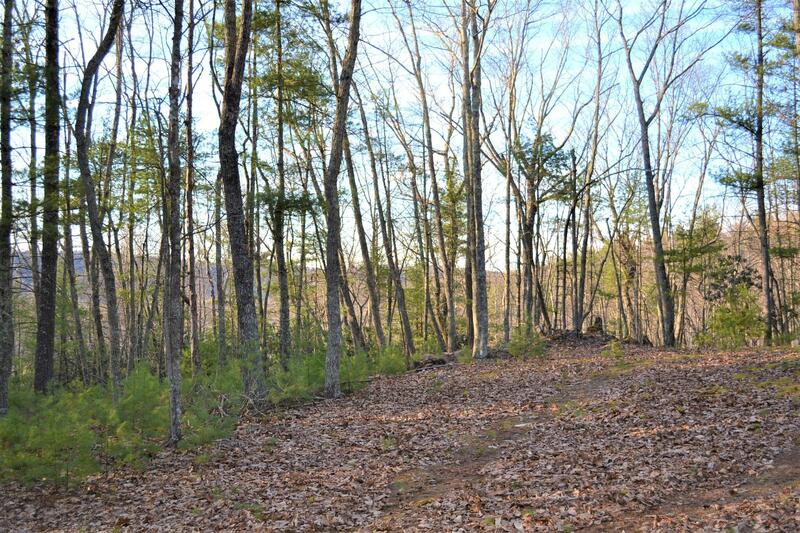 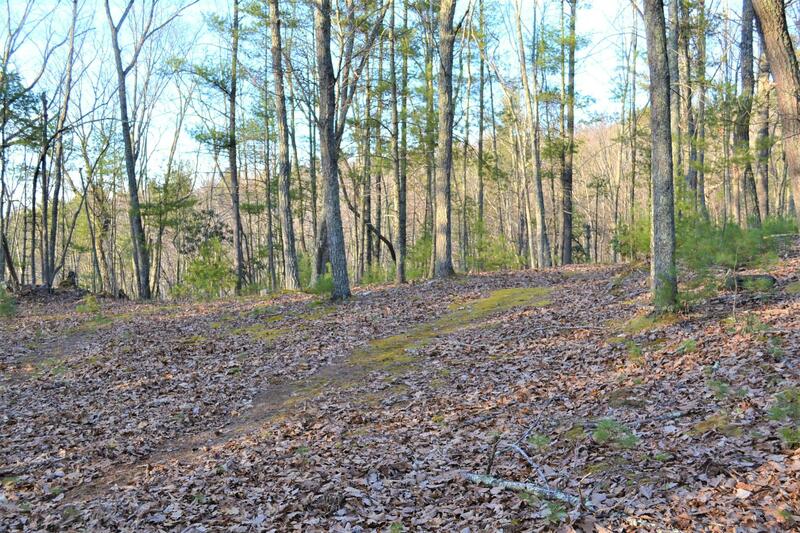 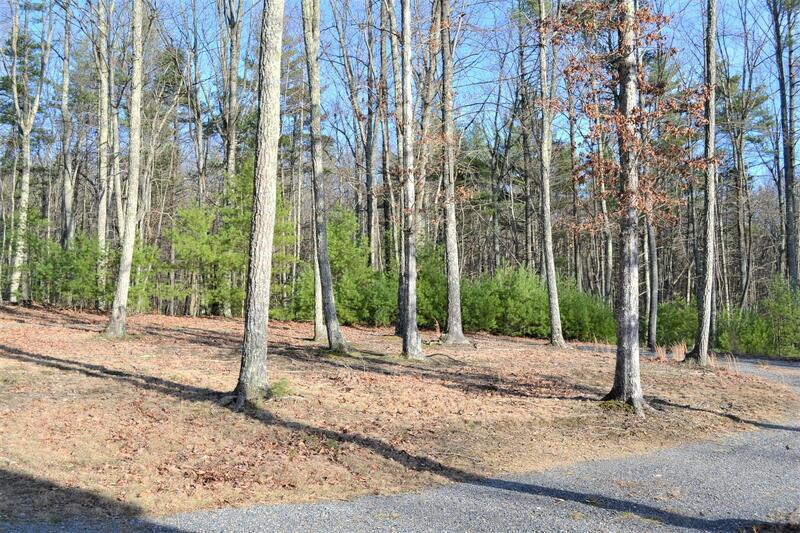 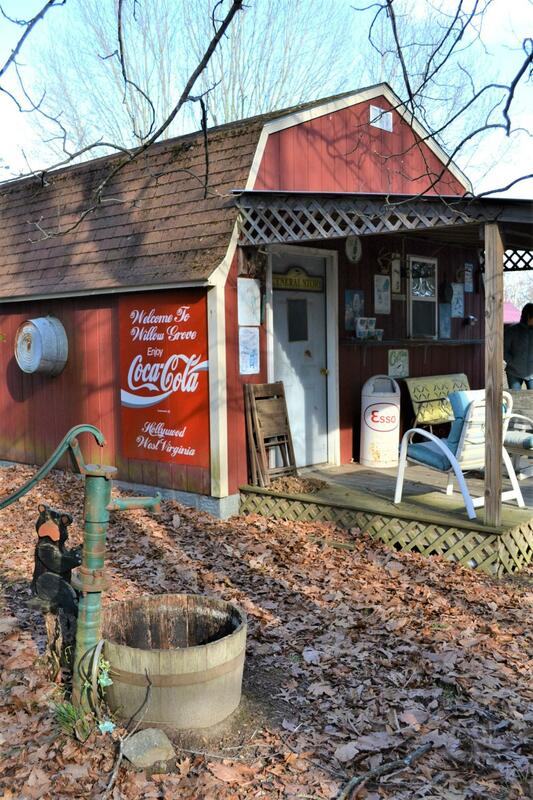 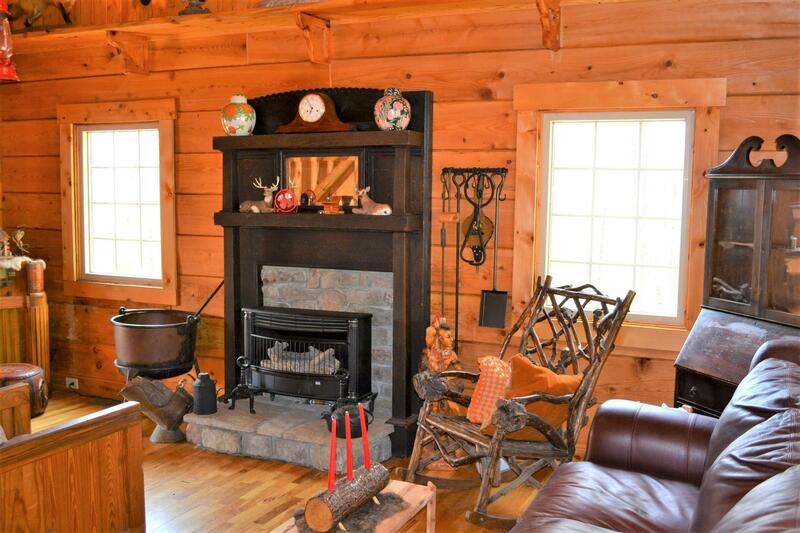 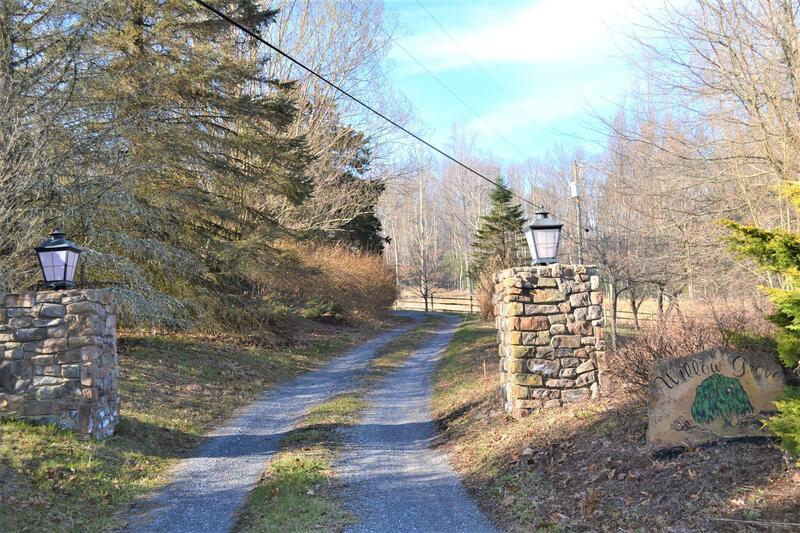 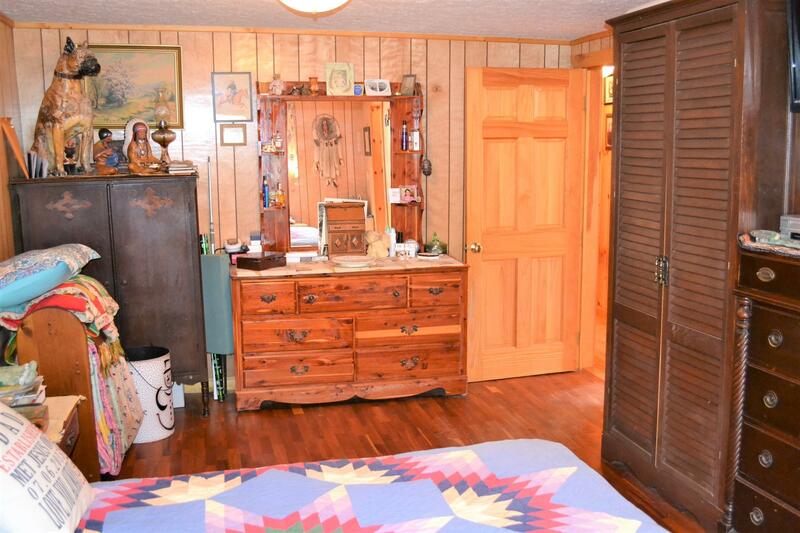 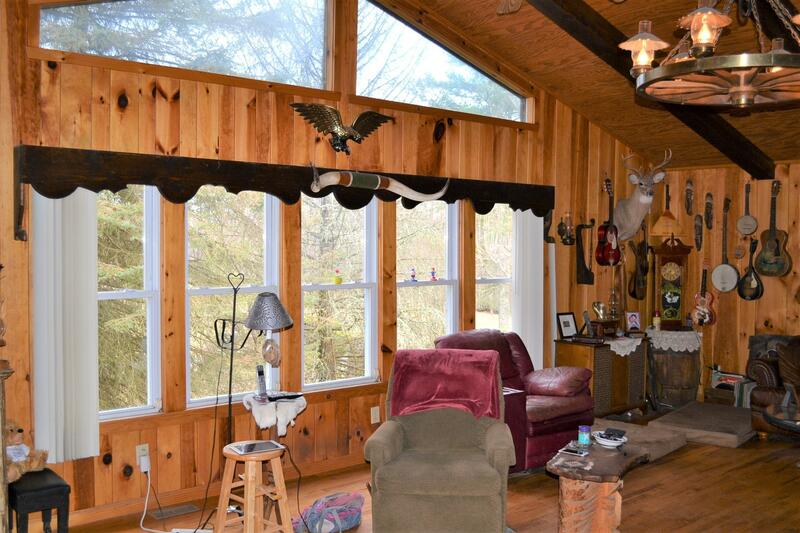 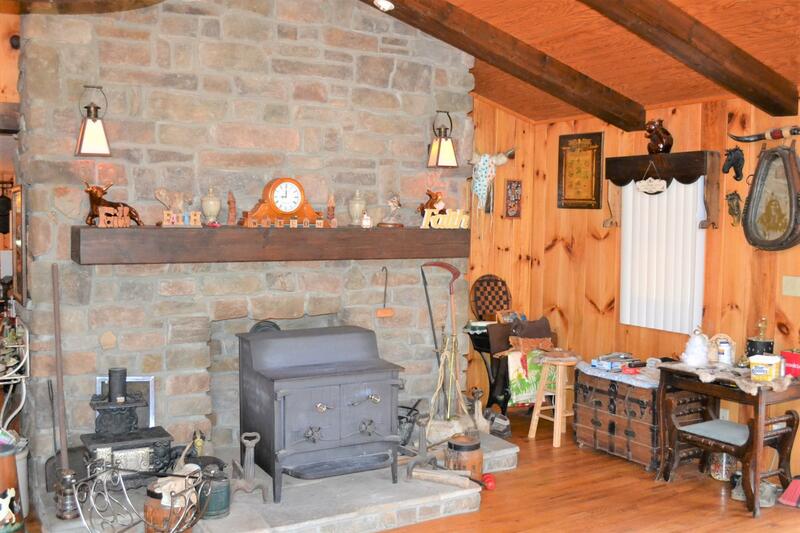 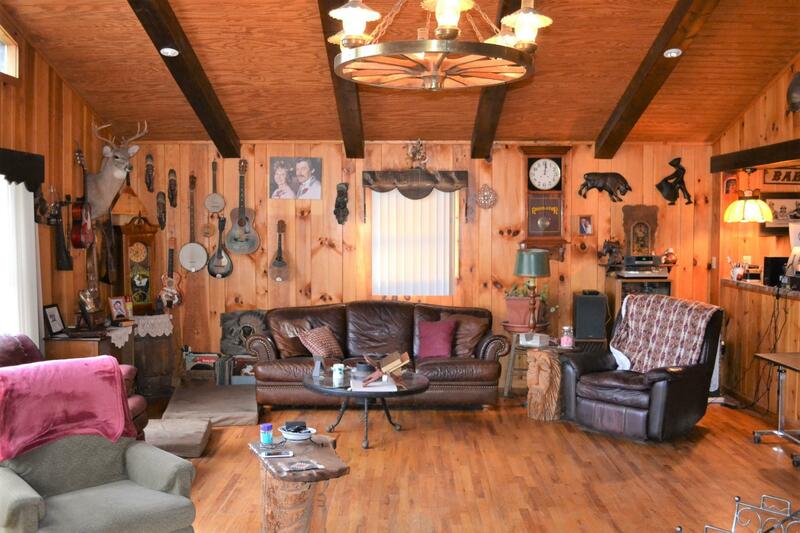 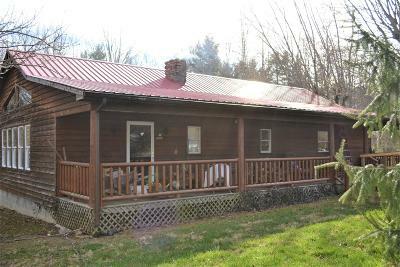 Union: 55.90 Acres offering 2 residences; a 3BR, 2BA home w/open floor plan w/beautiful beams in the vaulted ceiling! 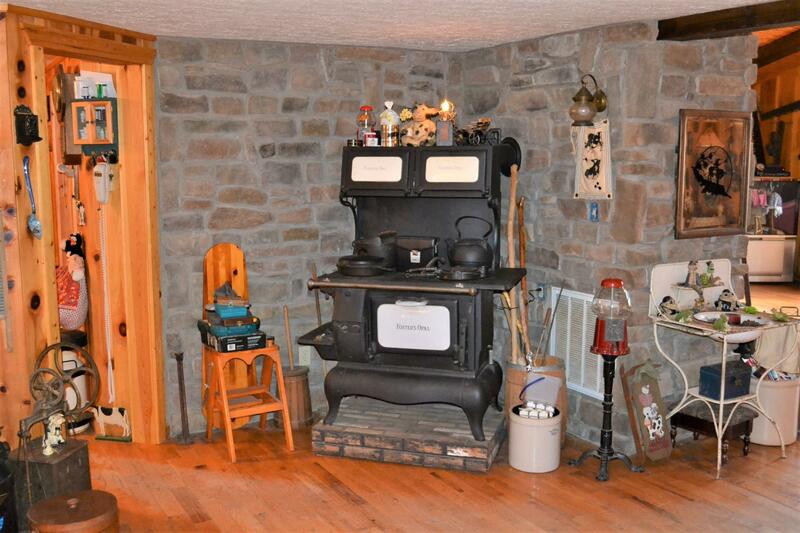 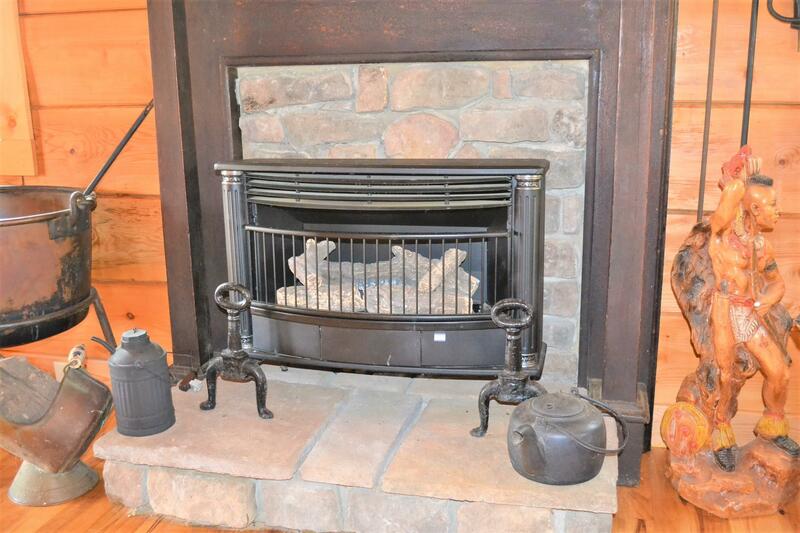 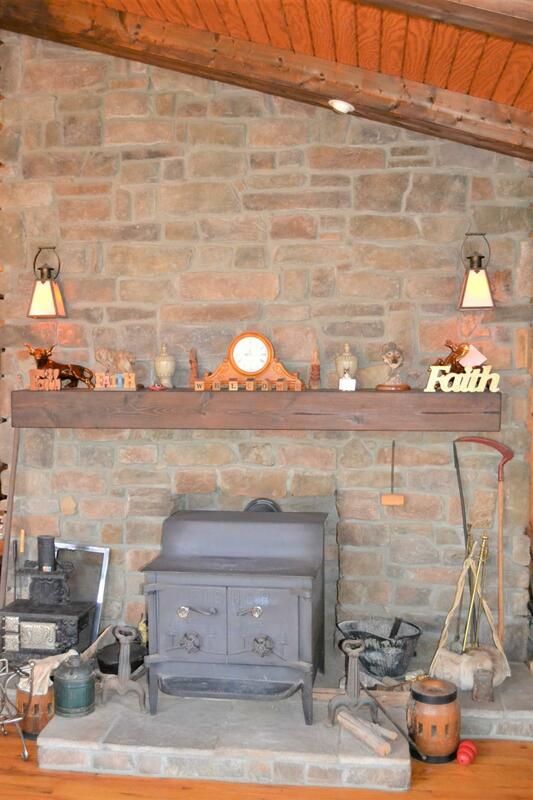 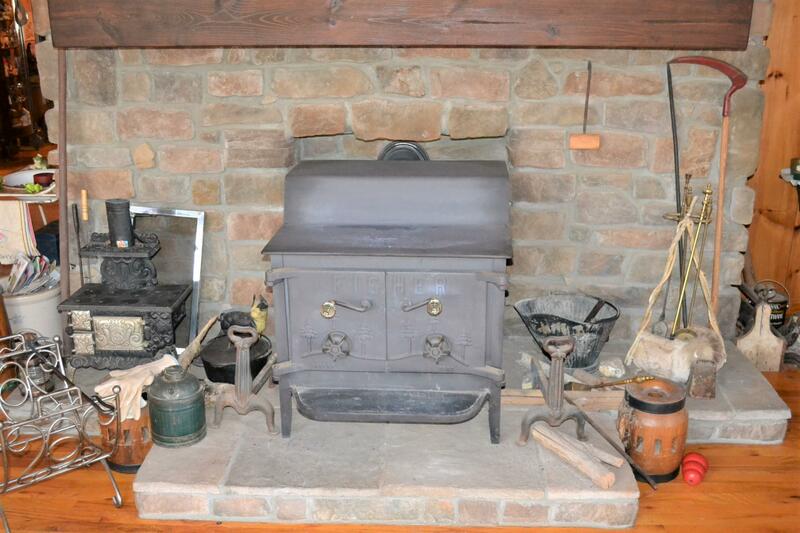 Large fireplace w/wood burner & gorgeous stacked stone hearth. 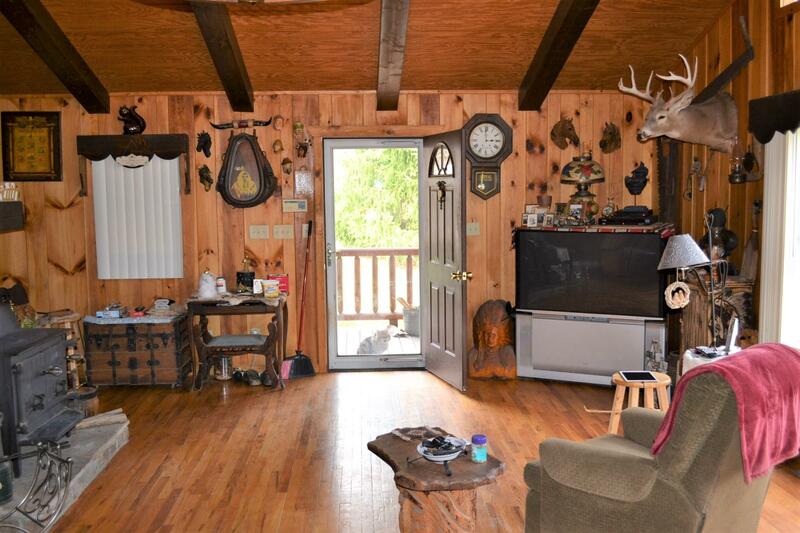 Living room has huge windows offering an abundance of natural sunlight. 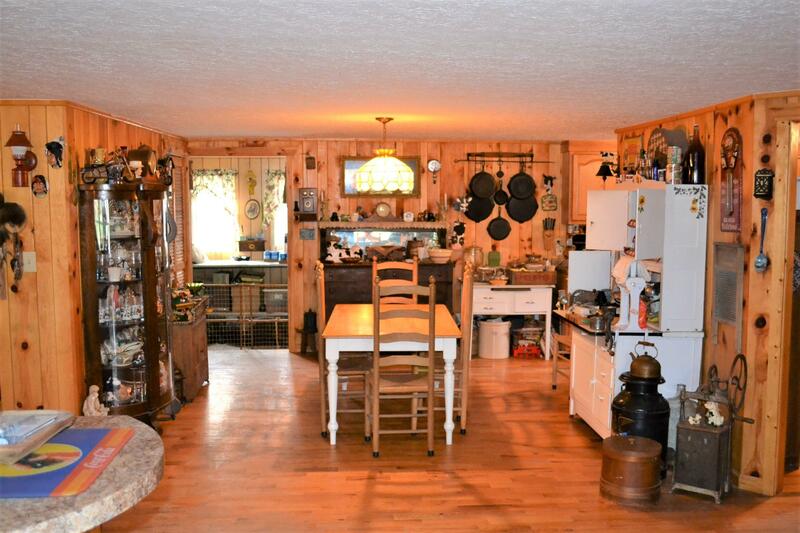 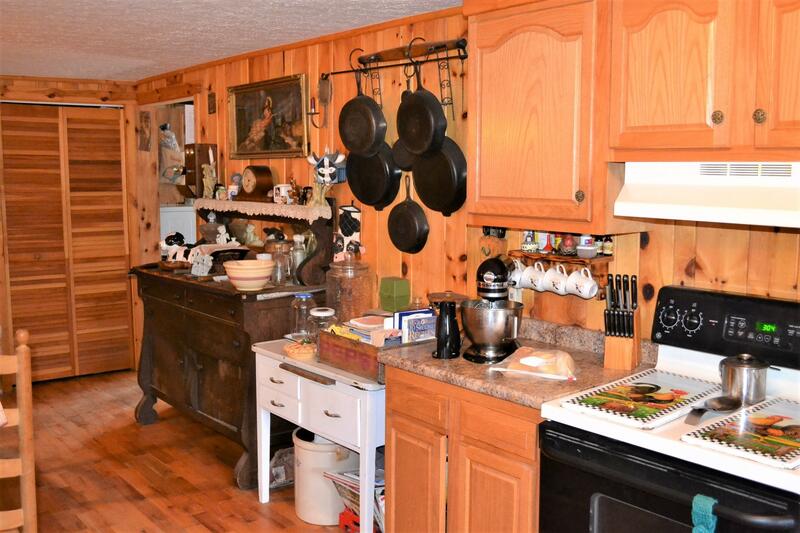 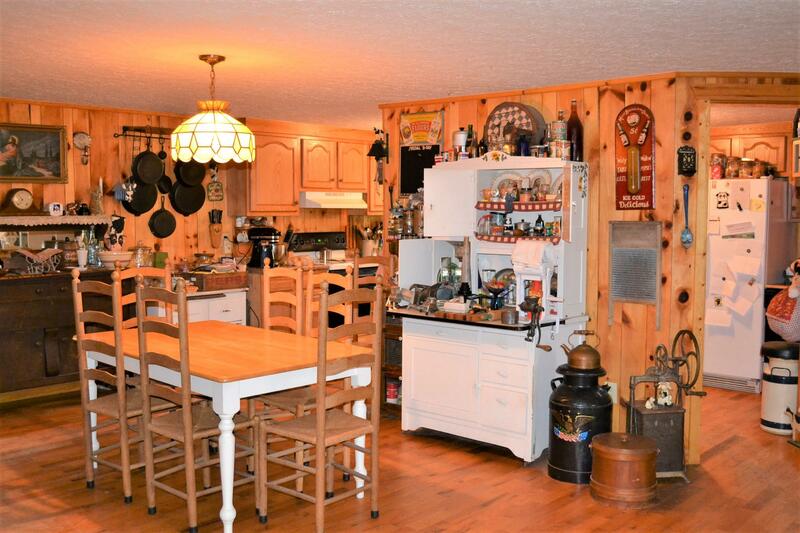 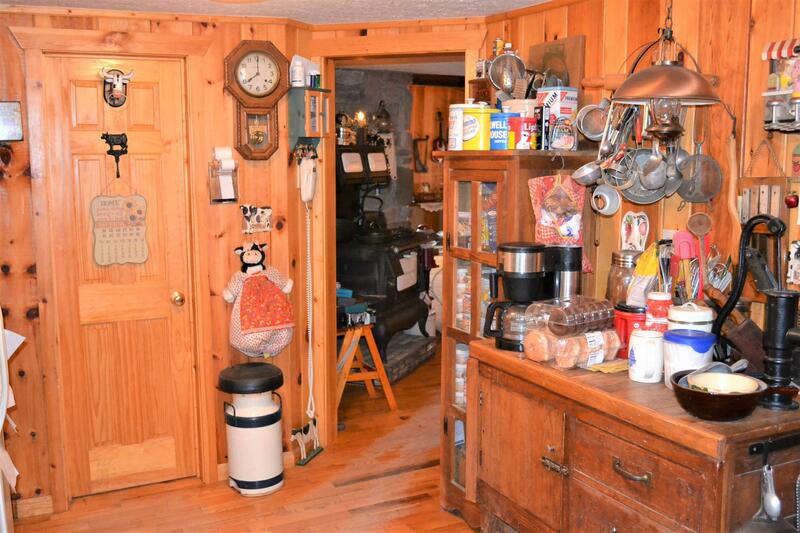 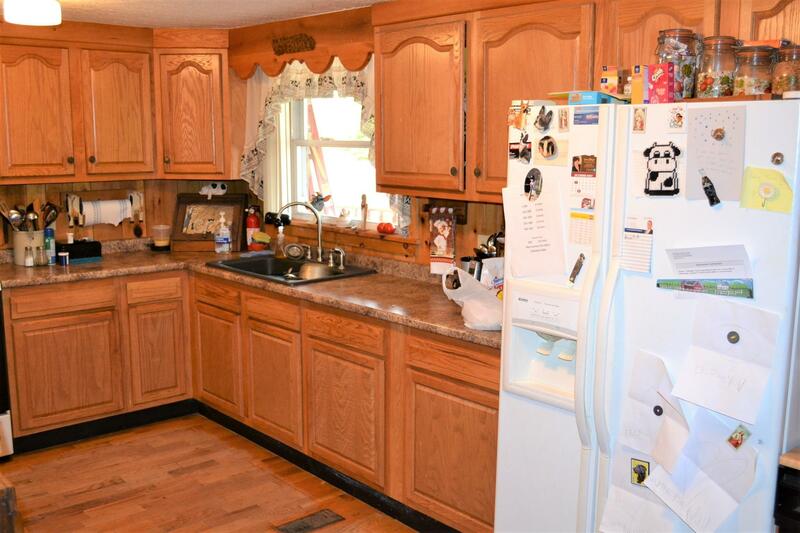 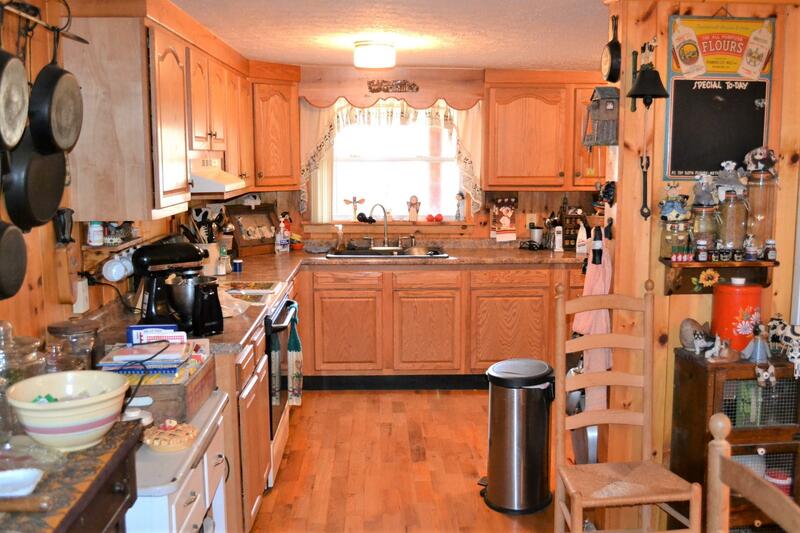 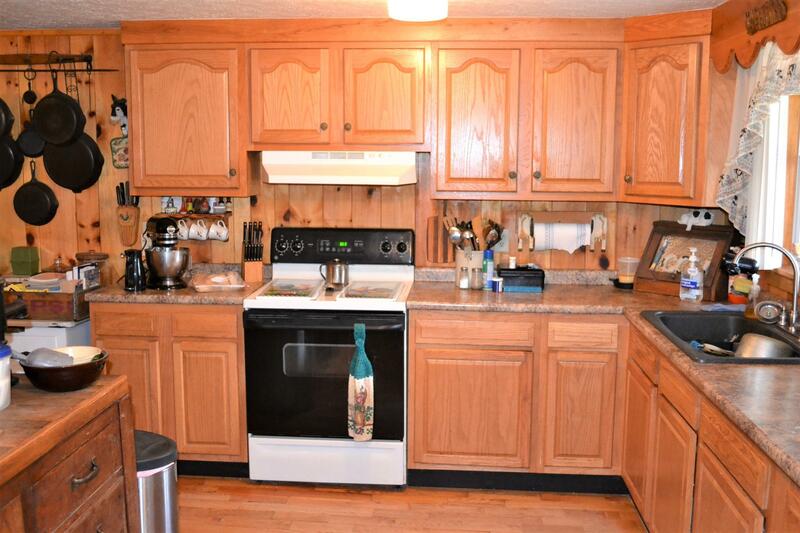 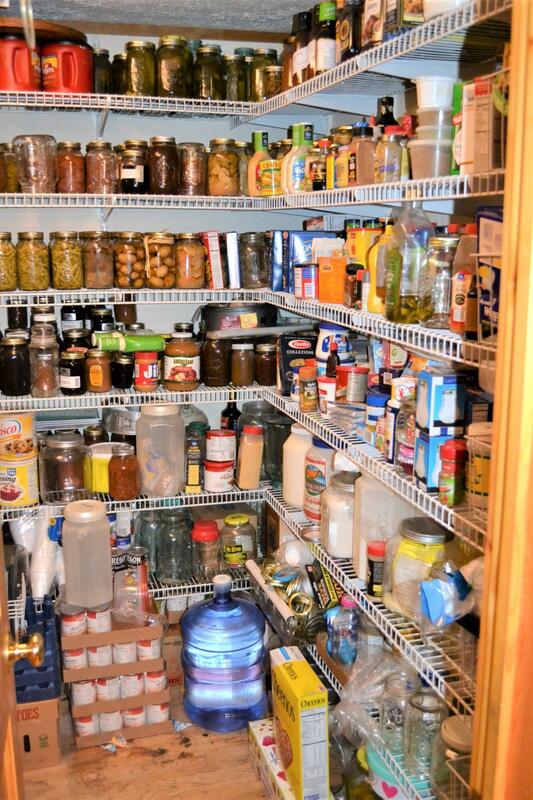 The cooks kitchen has plenty of cabinet/counter space plus pantry. 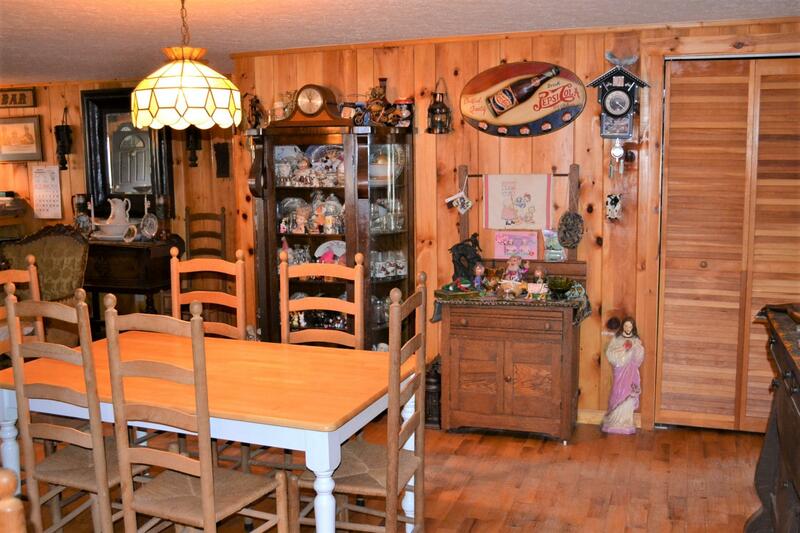 Large dining room area w/enough room to include a bar! 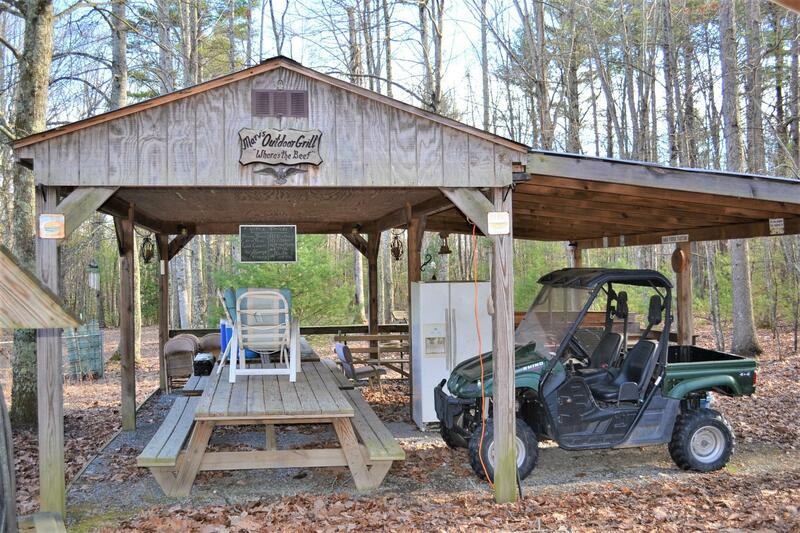 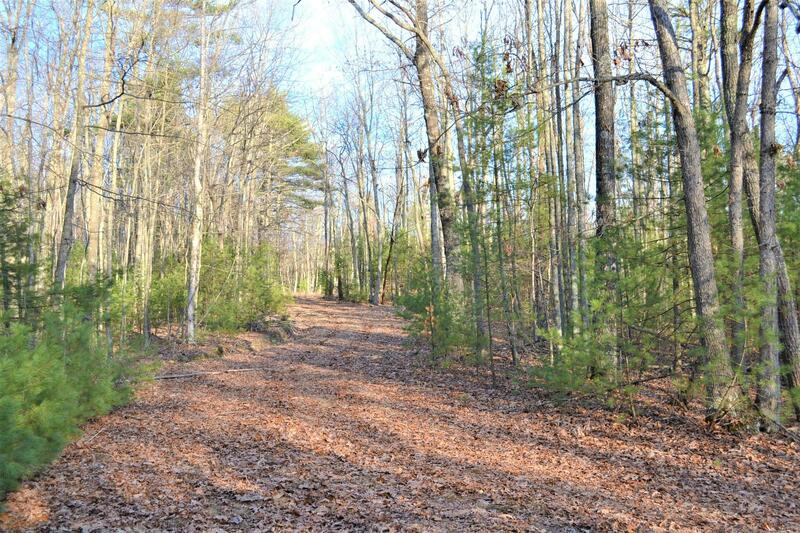 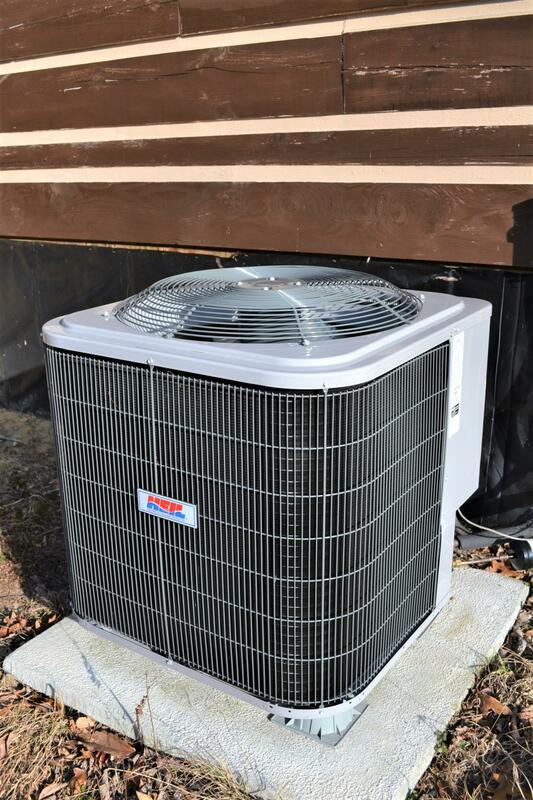 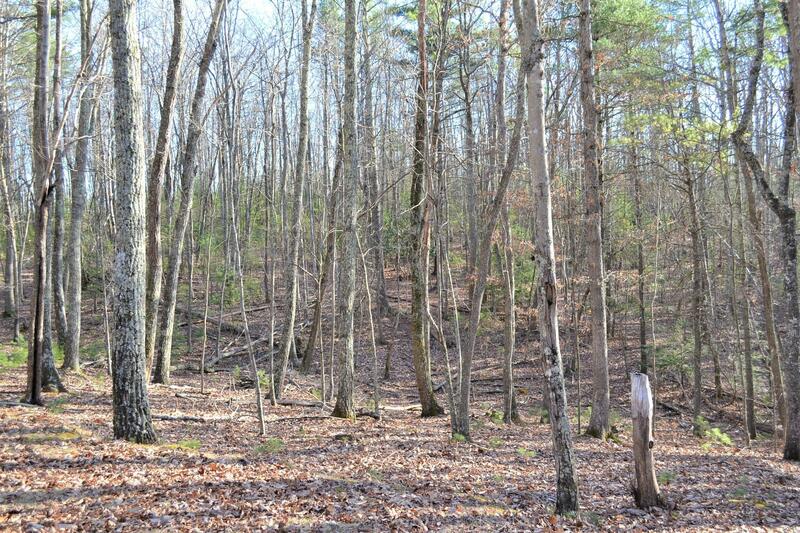 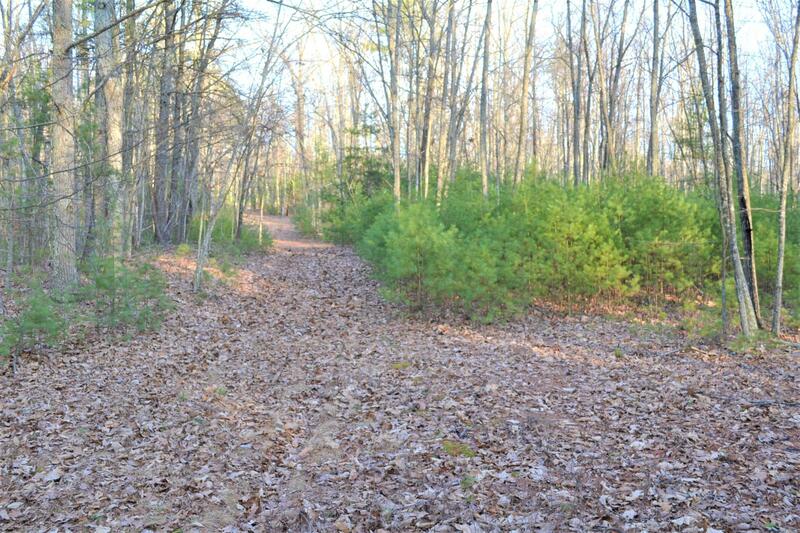 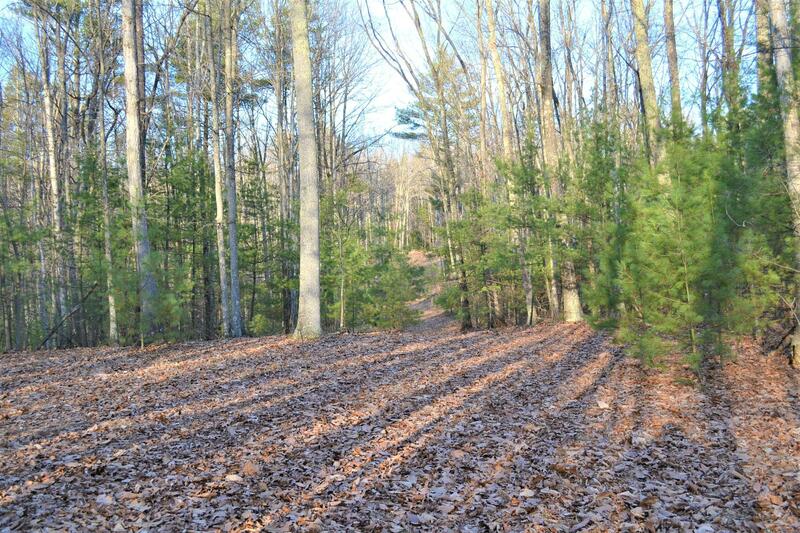 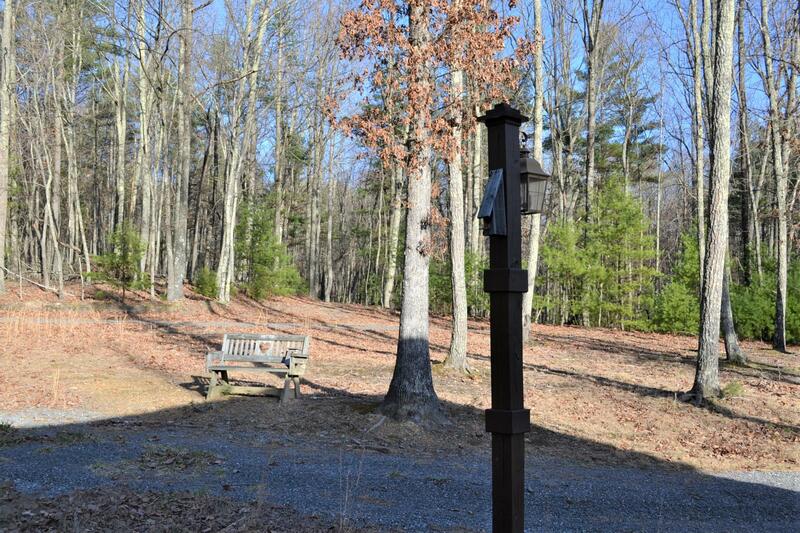 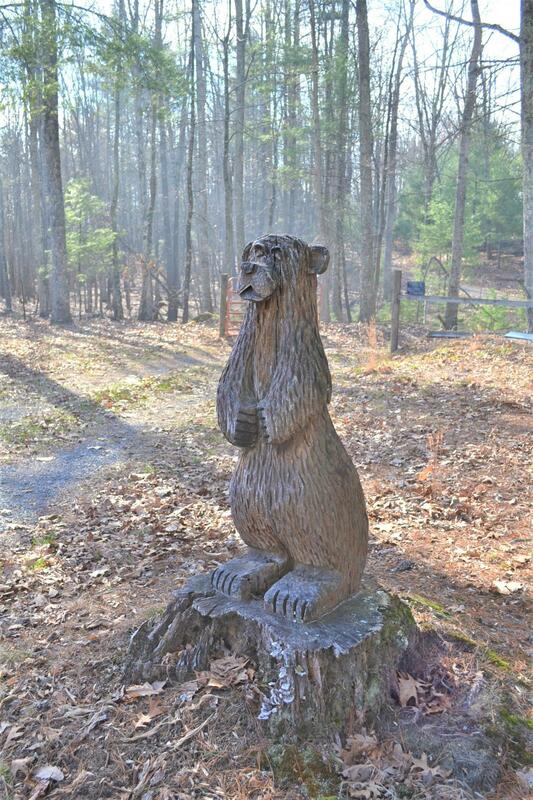 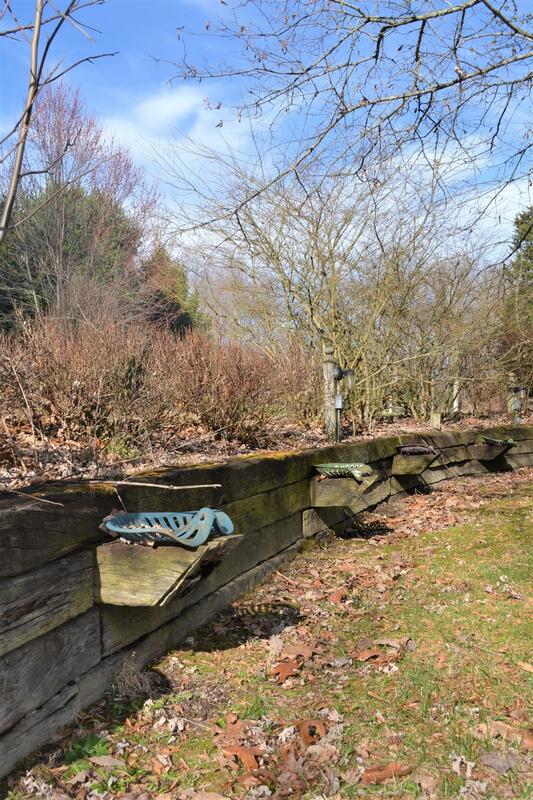 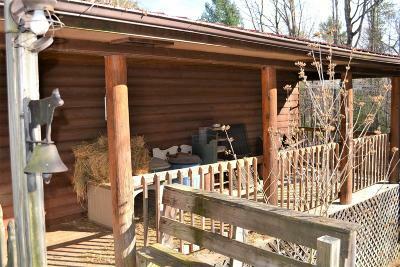 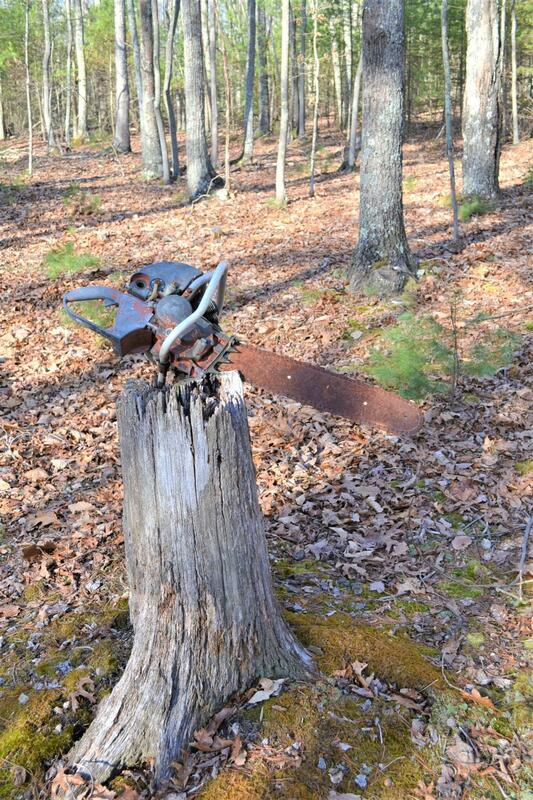 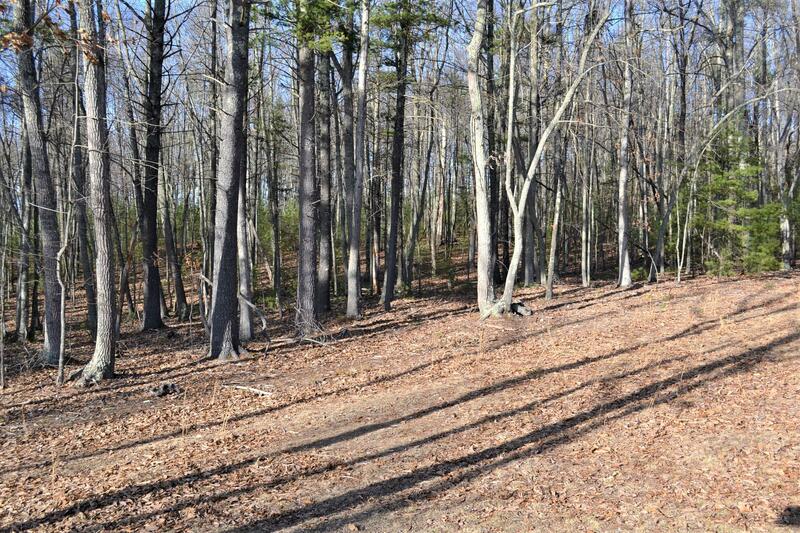 Decks covered & open offer plenty of room to enjoy mother nature's beauty, privacy & wildlife. 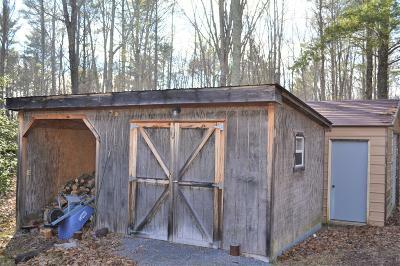 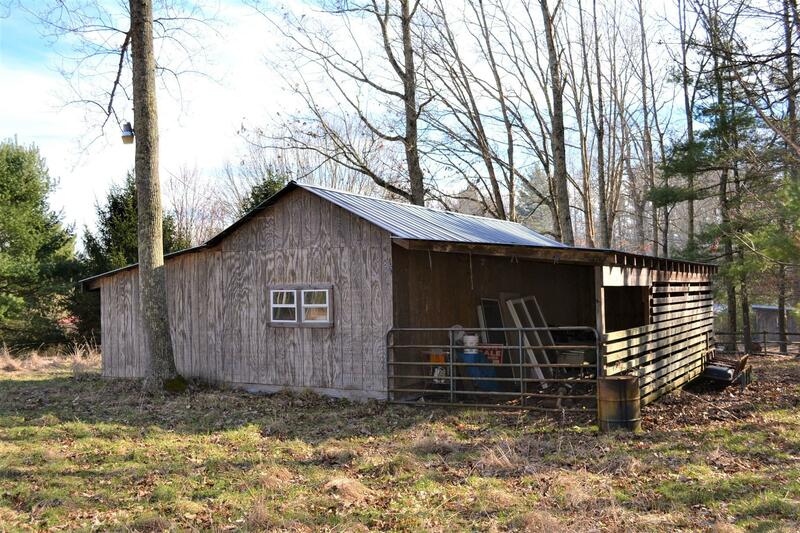 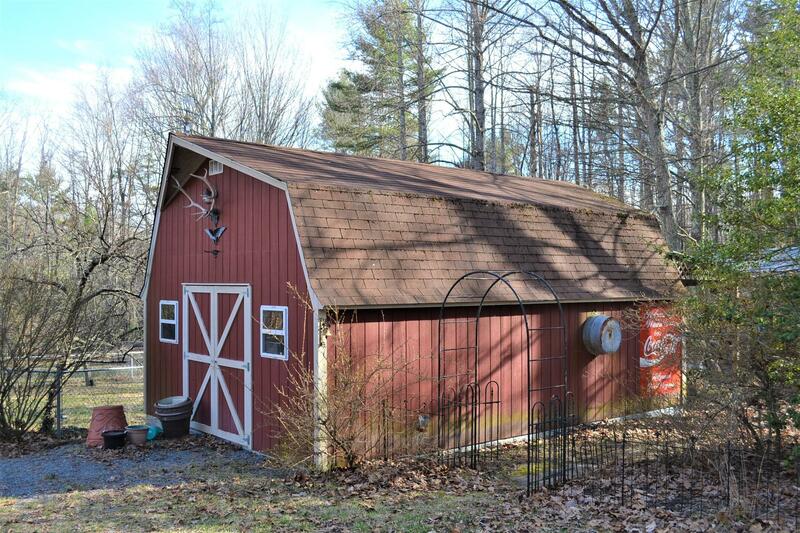 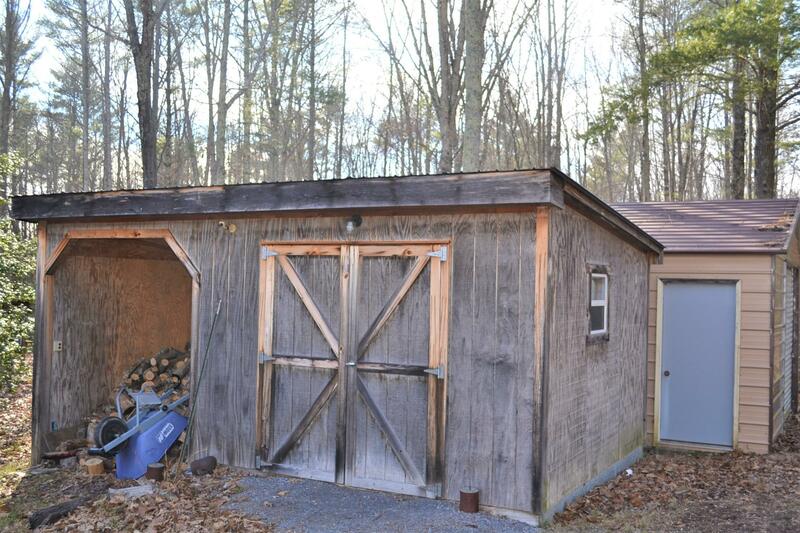 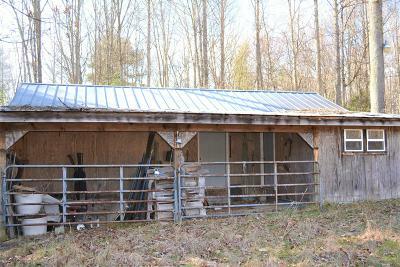 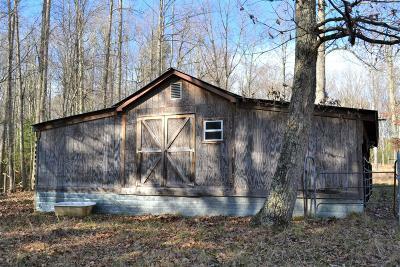 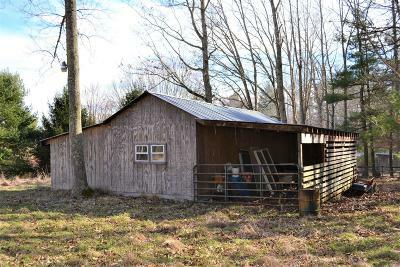 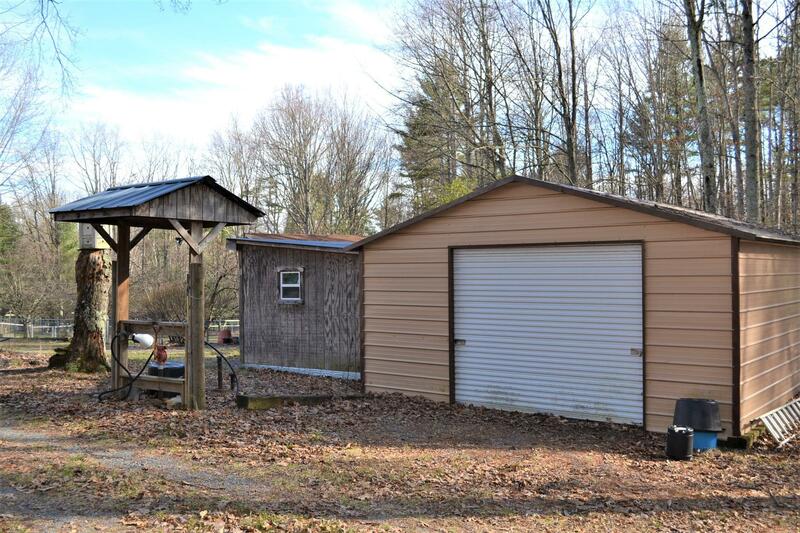 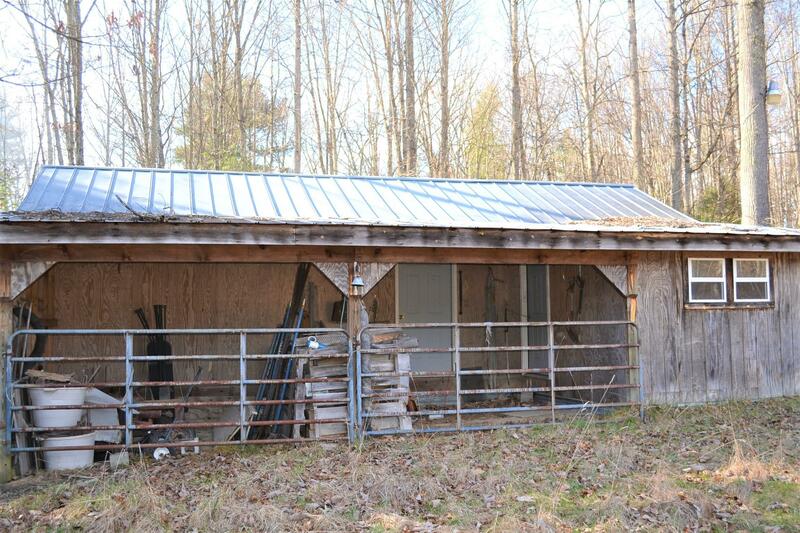 A nice sized barn for your animals, large wood shed w/leanto, several very nice outbuildings for a man cave or she shed! 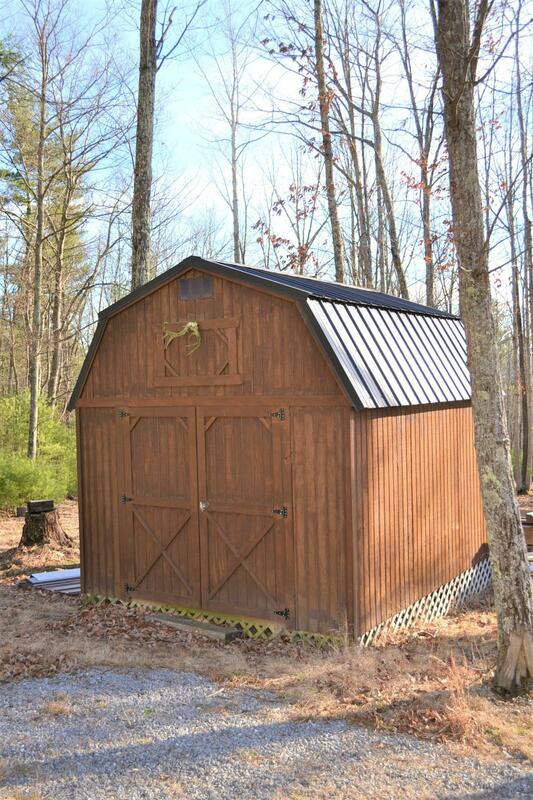 LG shaded area w/covered 22X24 picnic shelter. 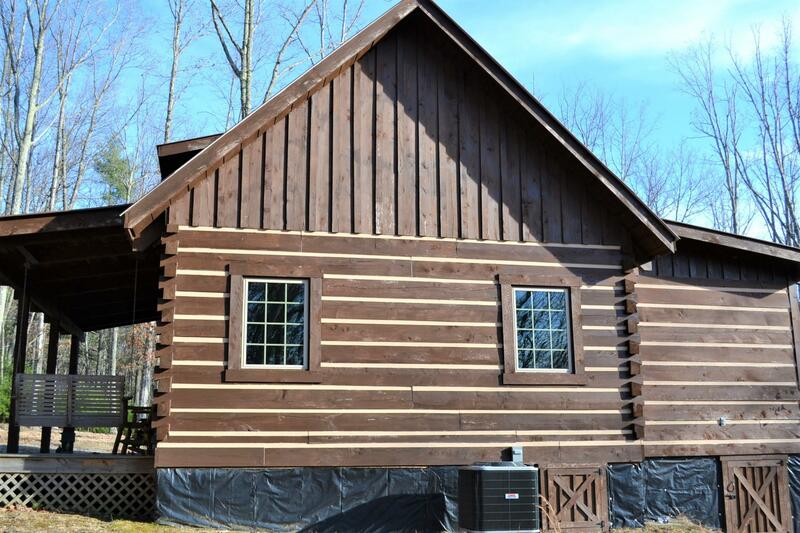 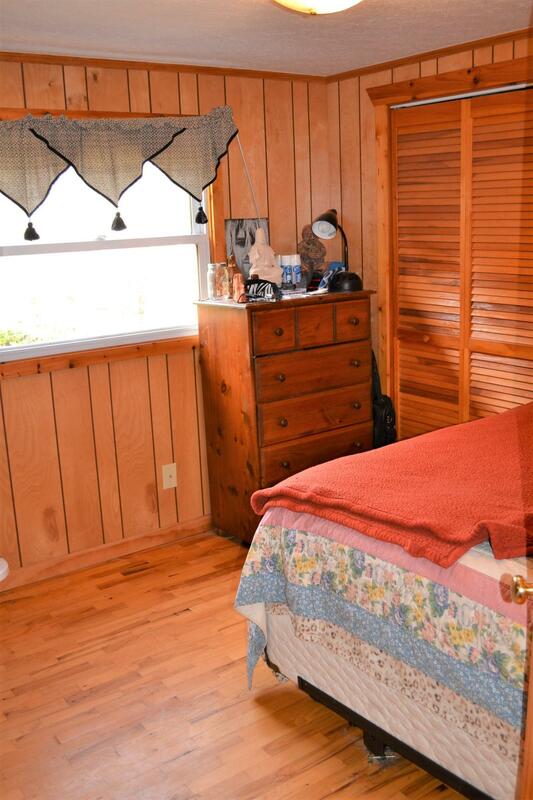 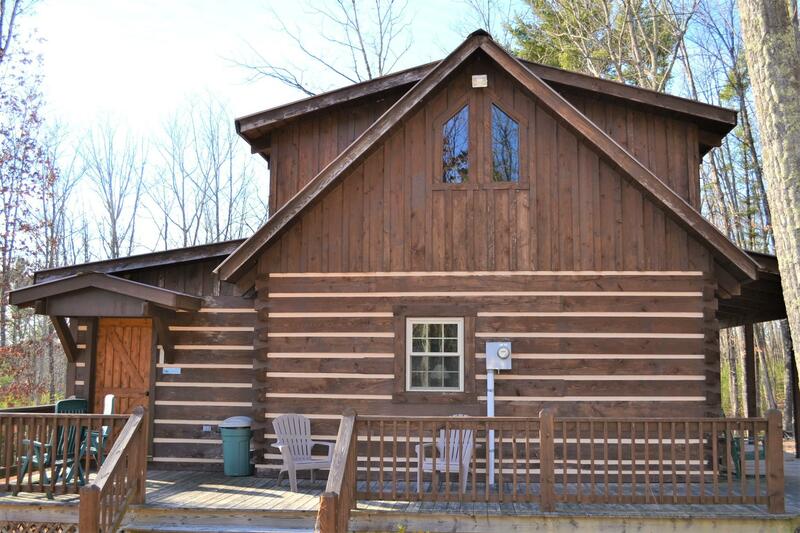 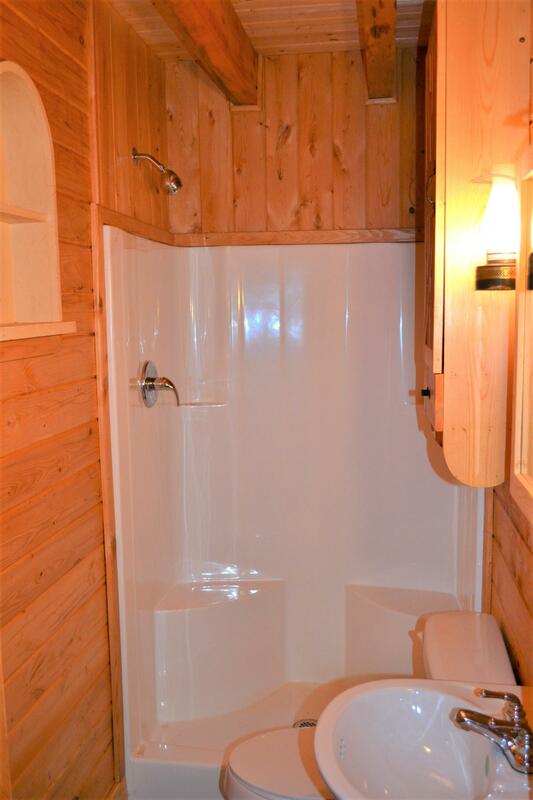 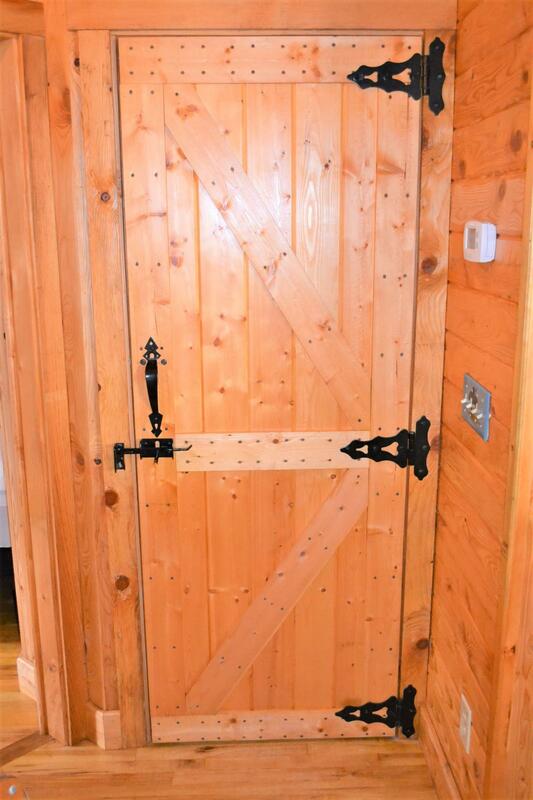 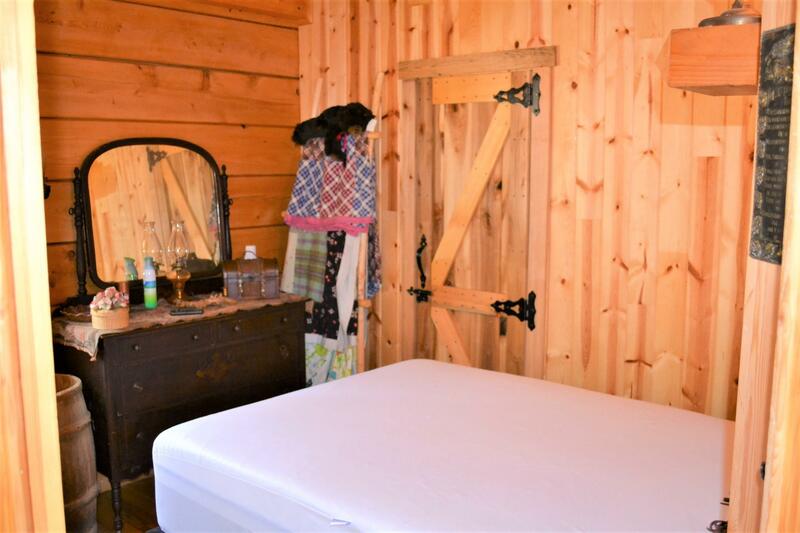 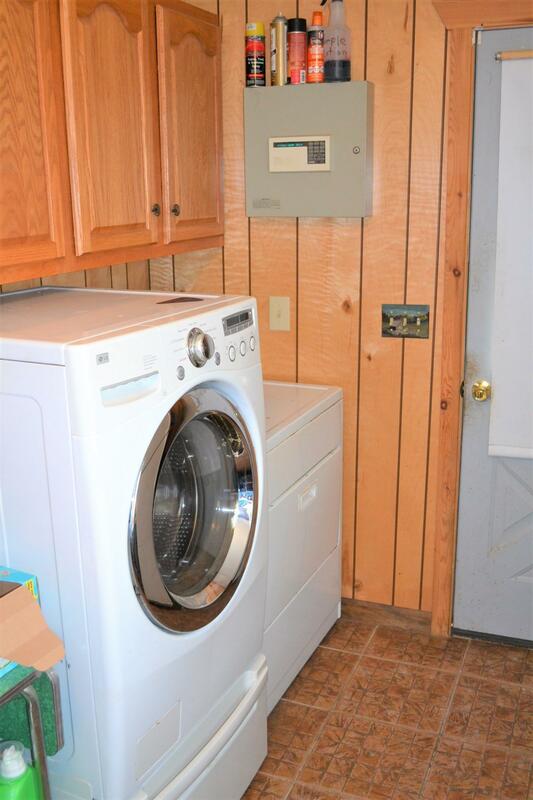 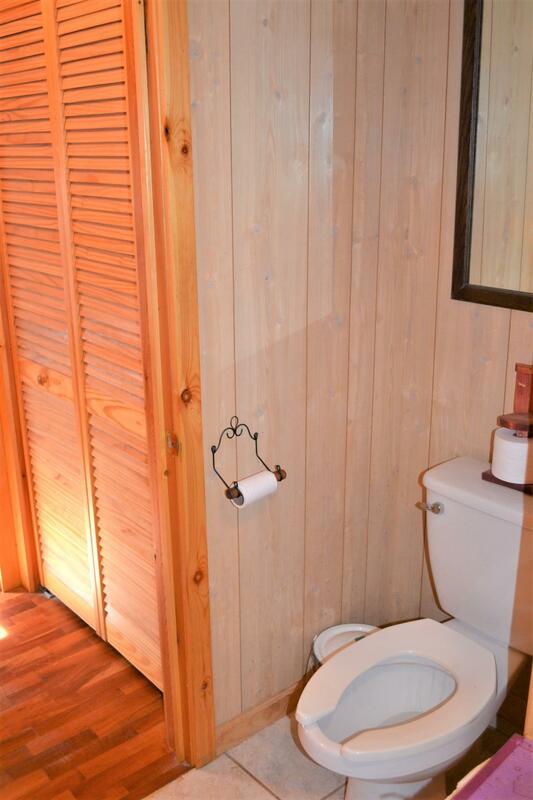 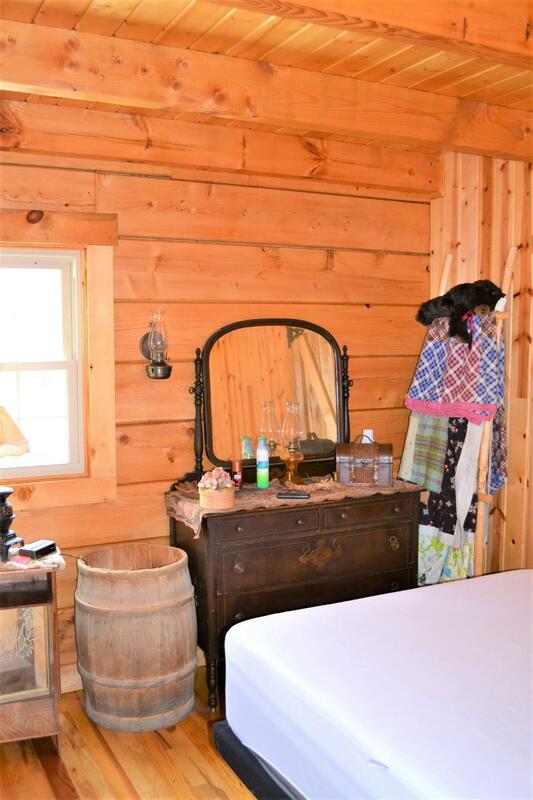 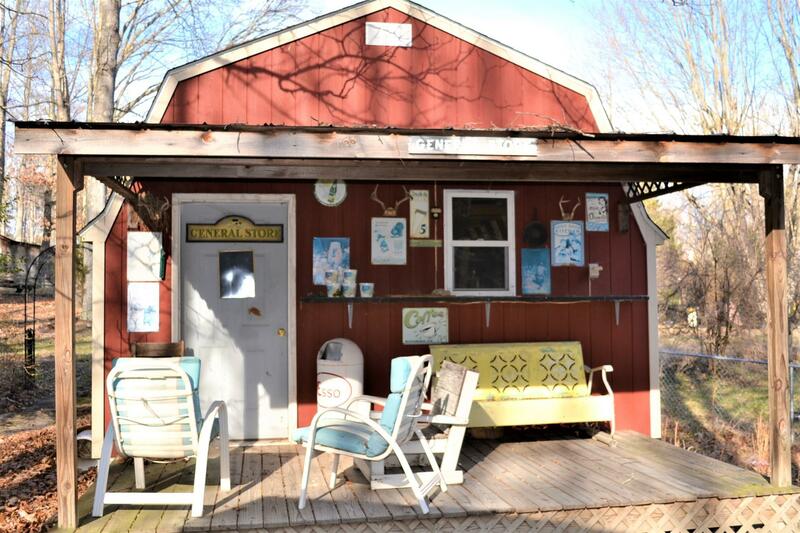 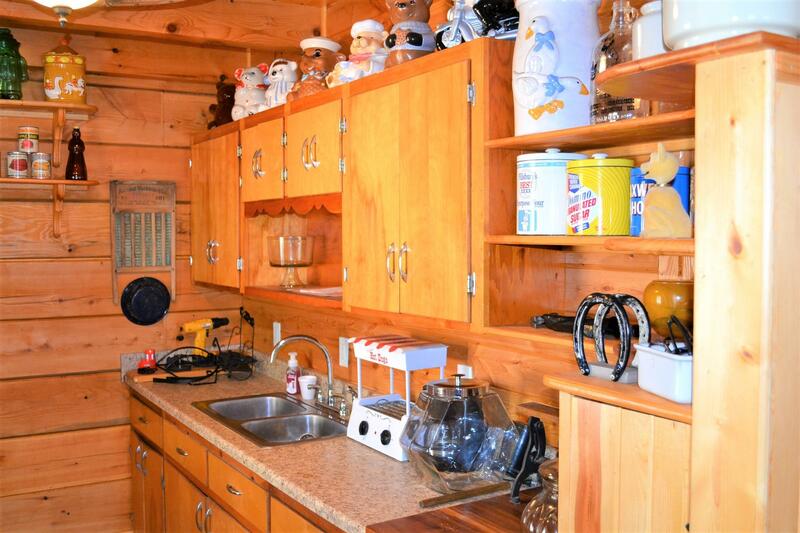 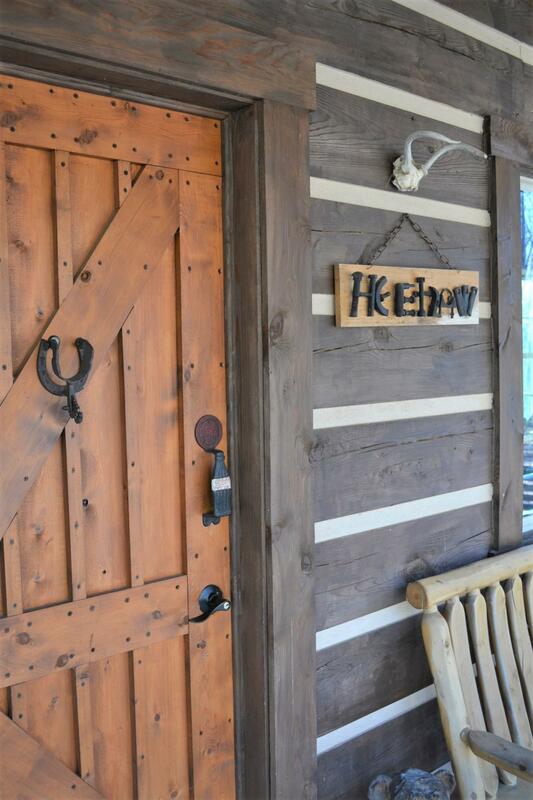 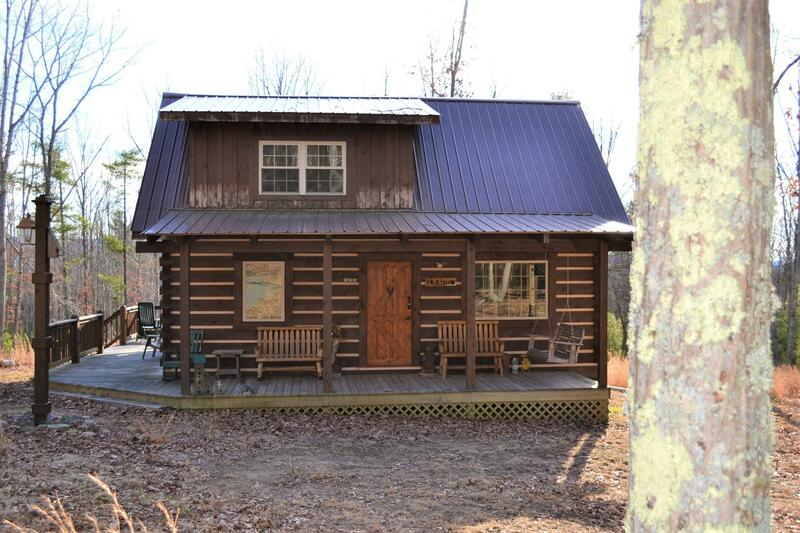 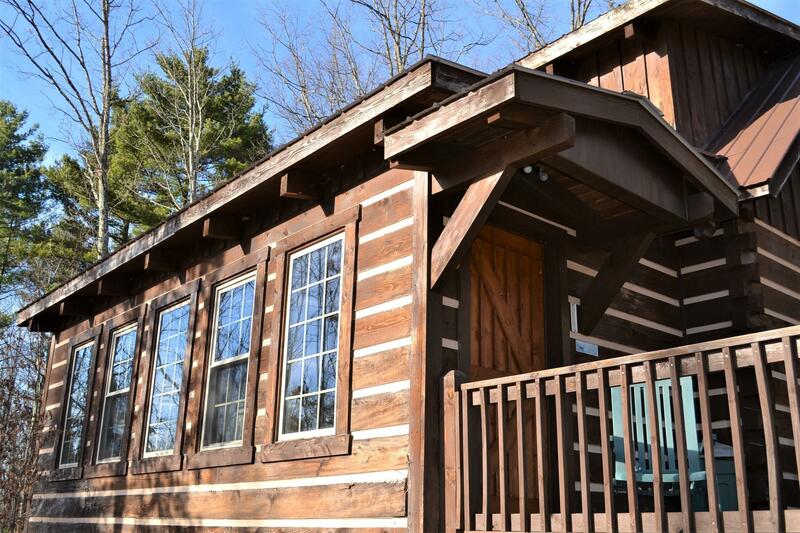 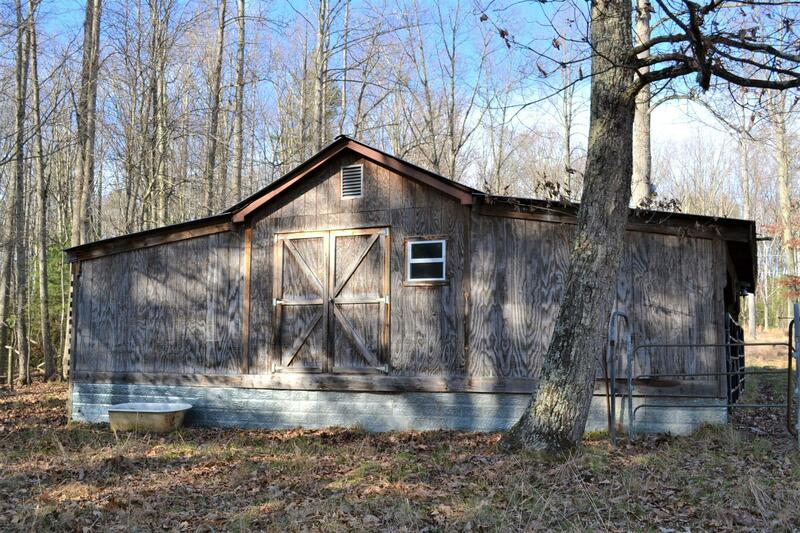 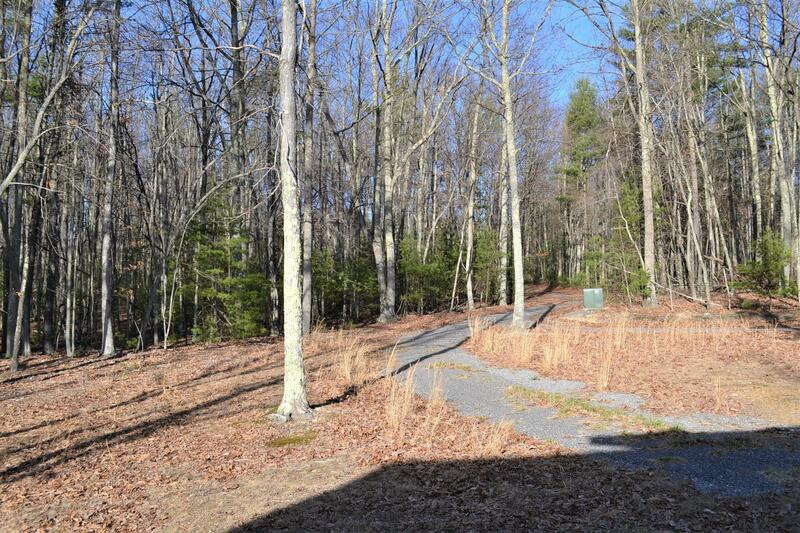 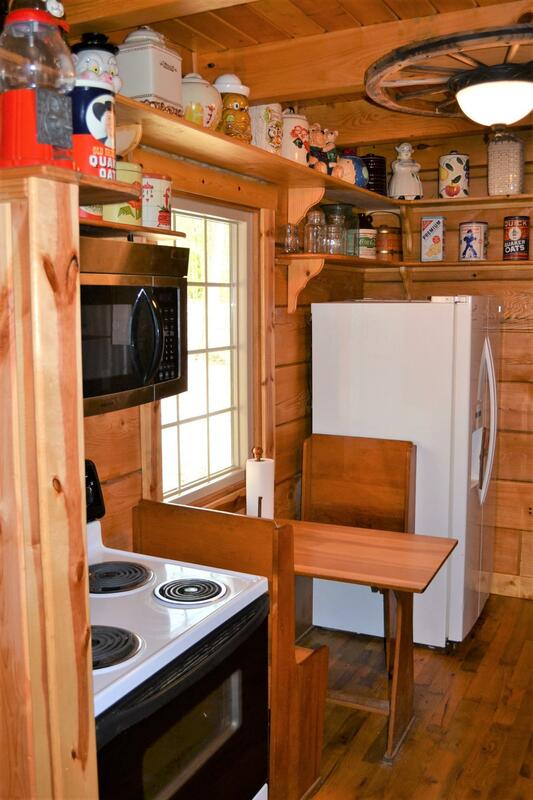 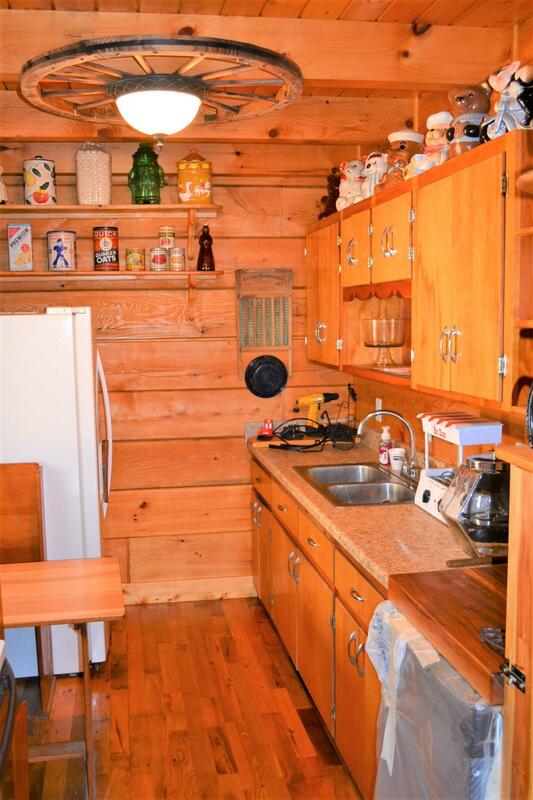 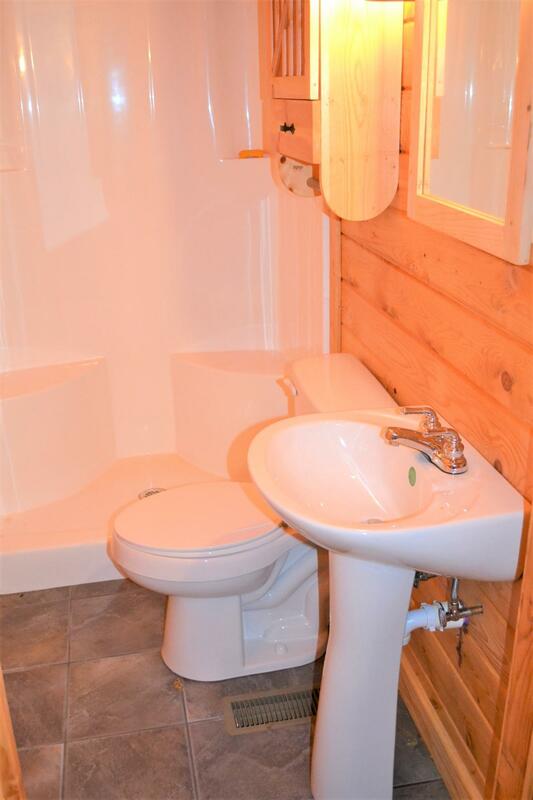 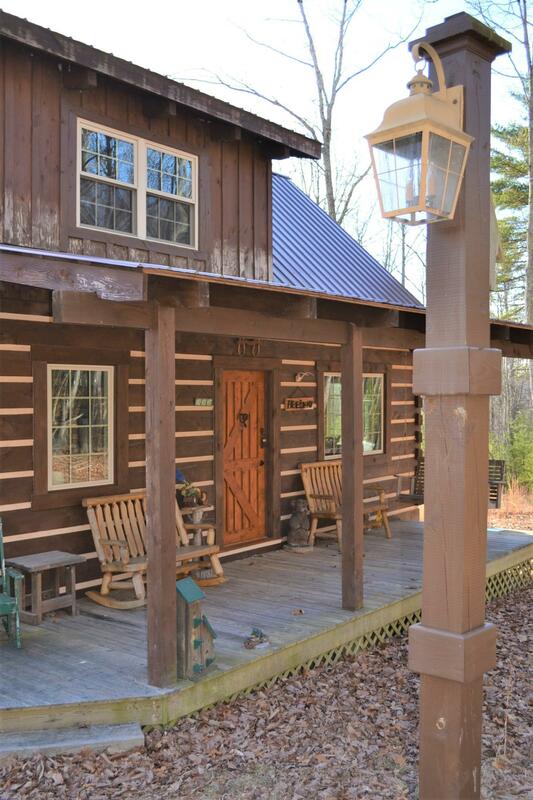 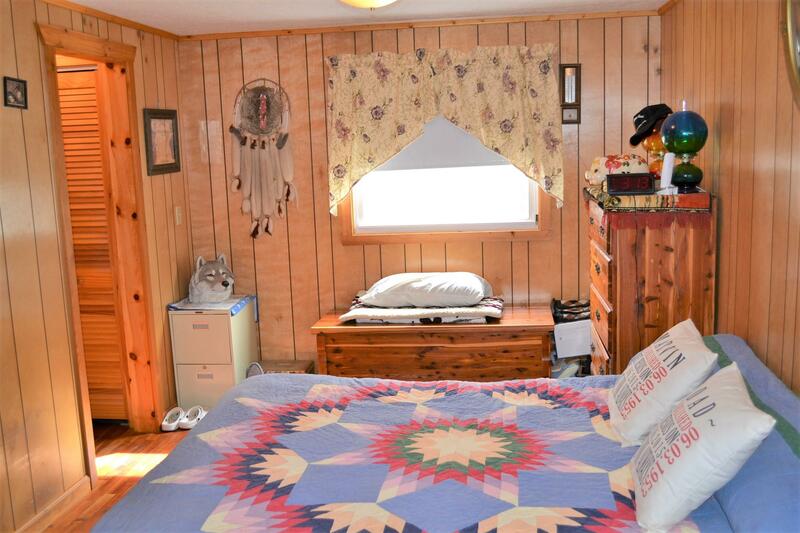 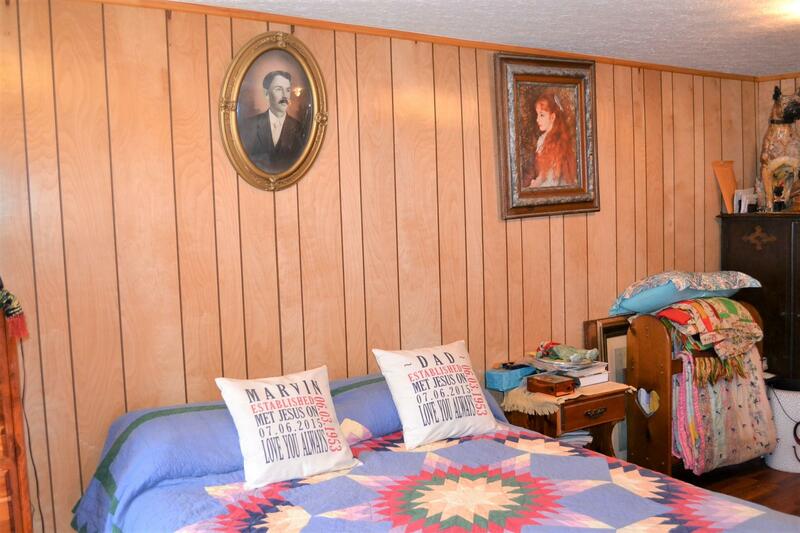 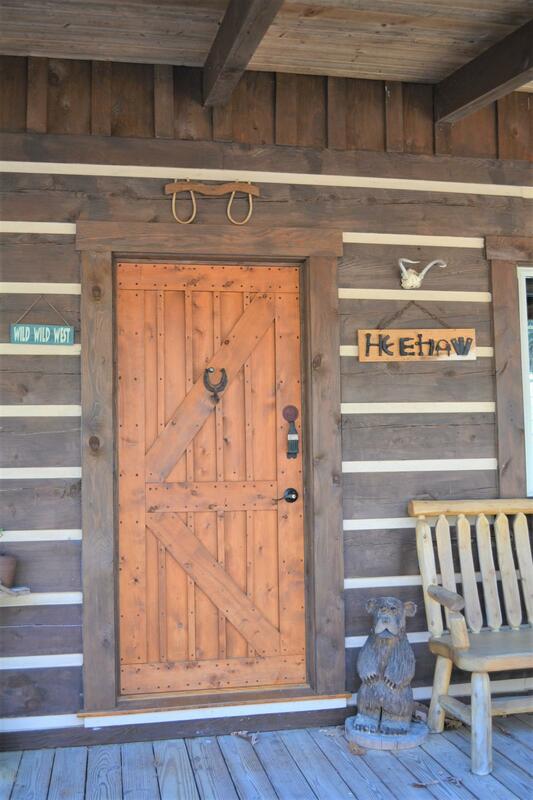 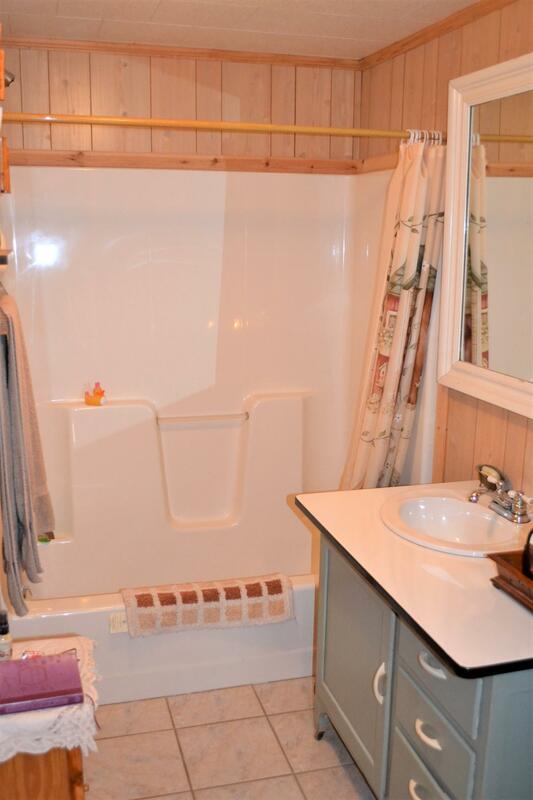 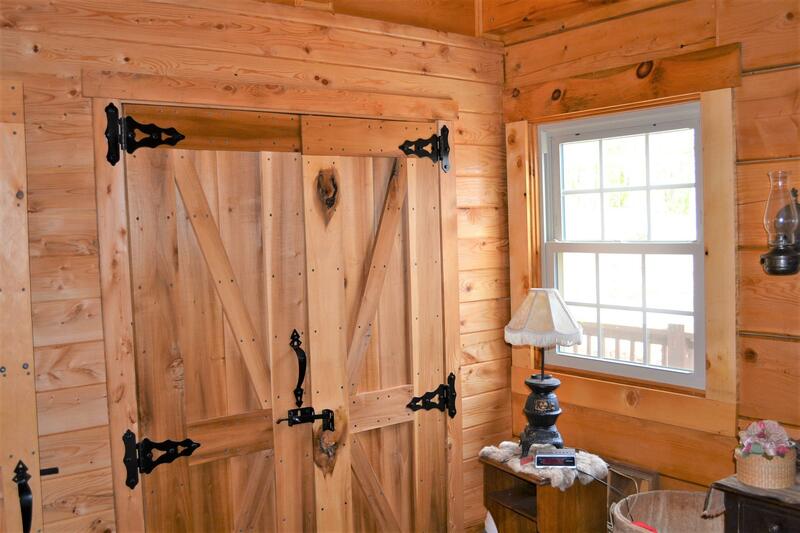 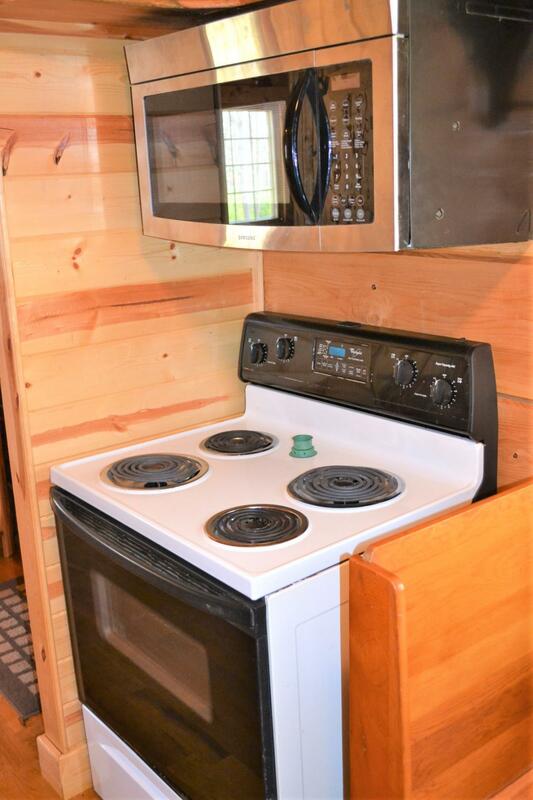 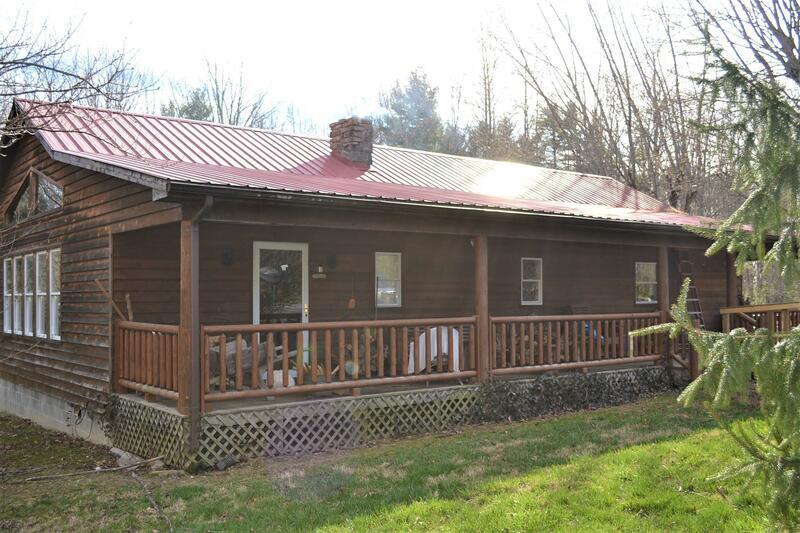 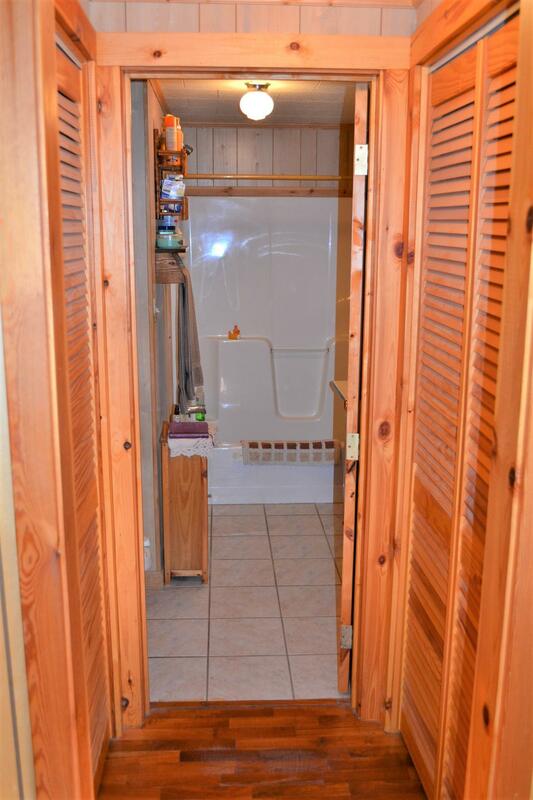 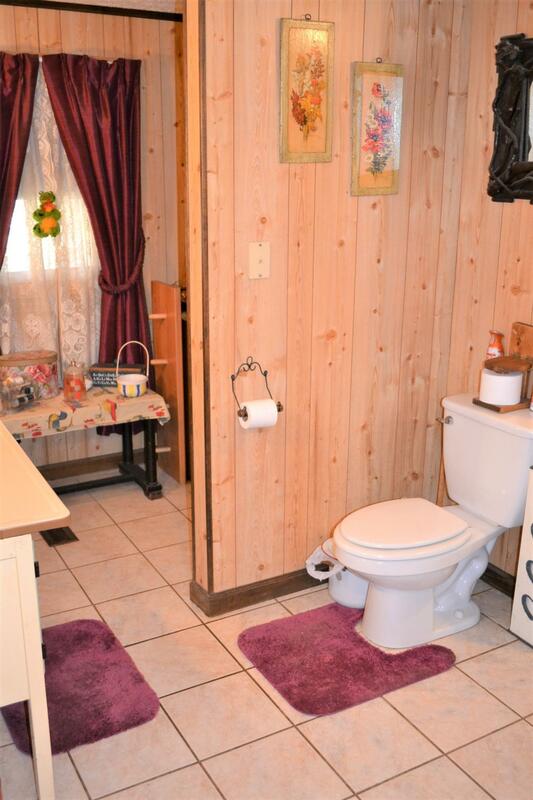 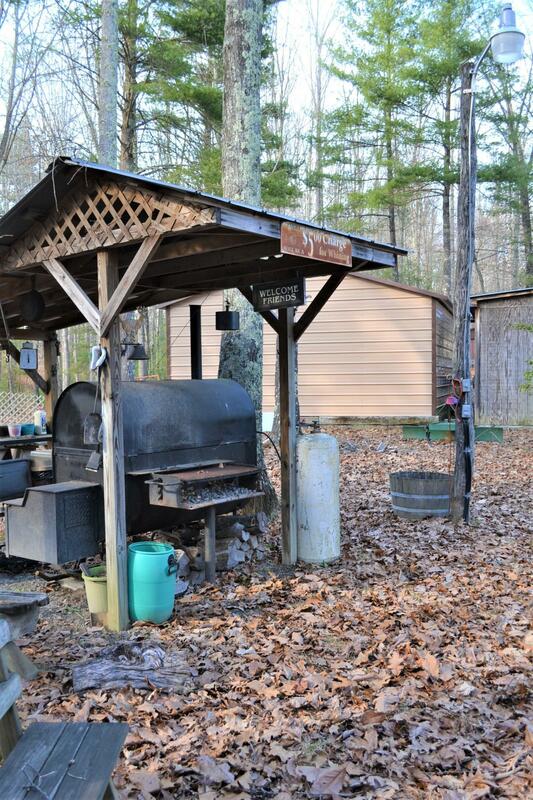 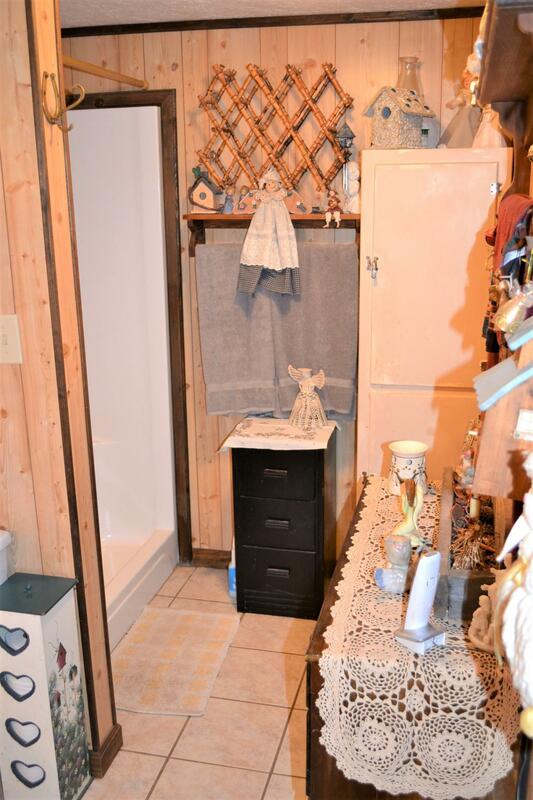 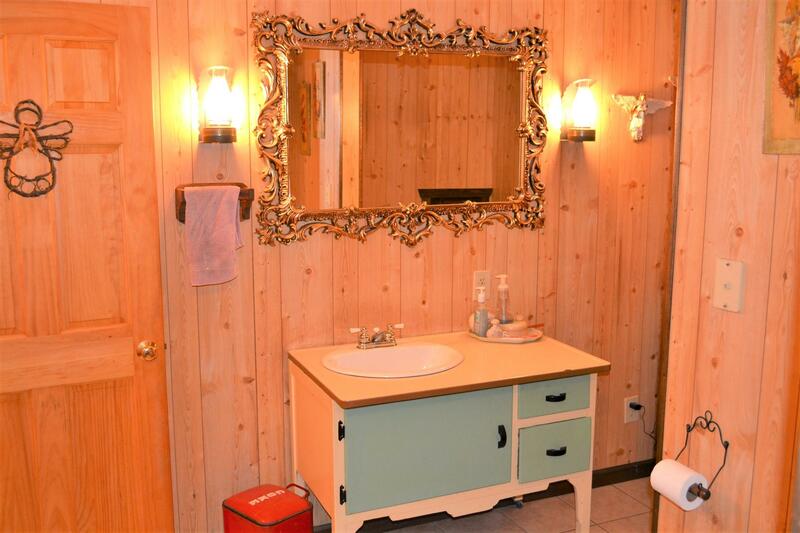 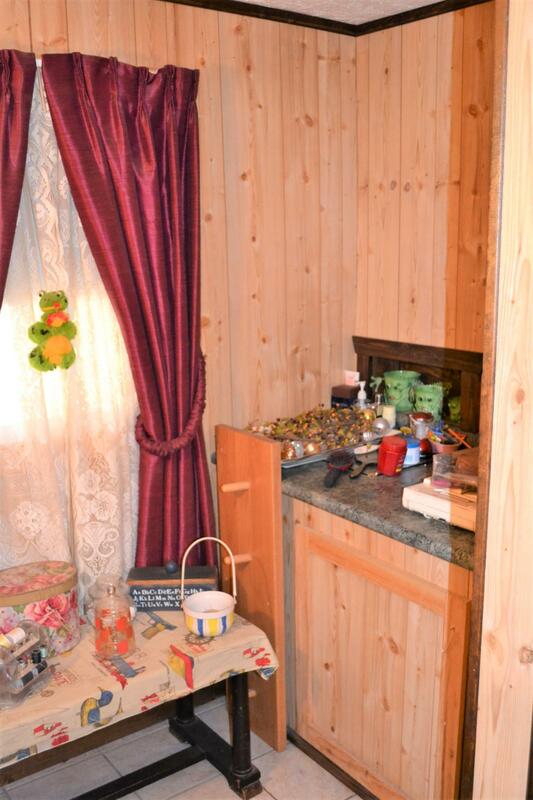 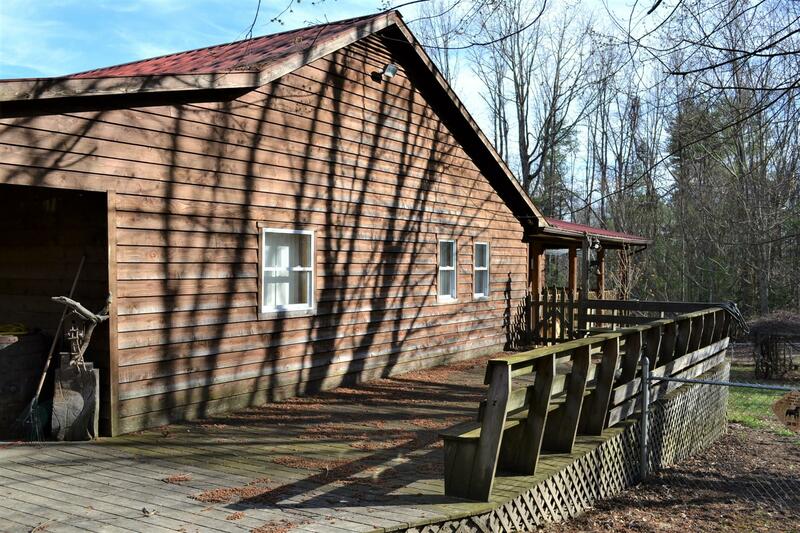 The like new cabin offers 3BR & 1BA, vaulted ceilings, exposed beams, large sun room, etc. 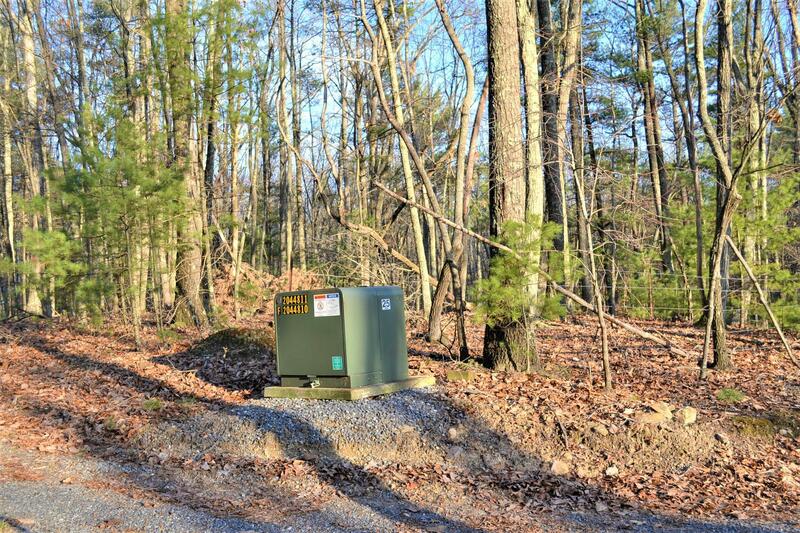 in a park like setting! 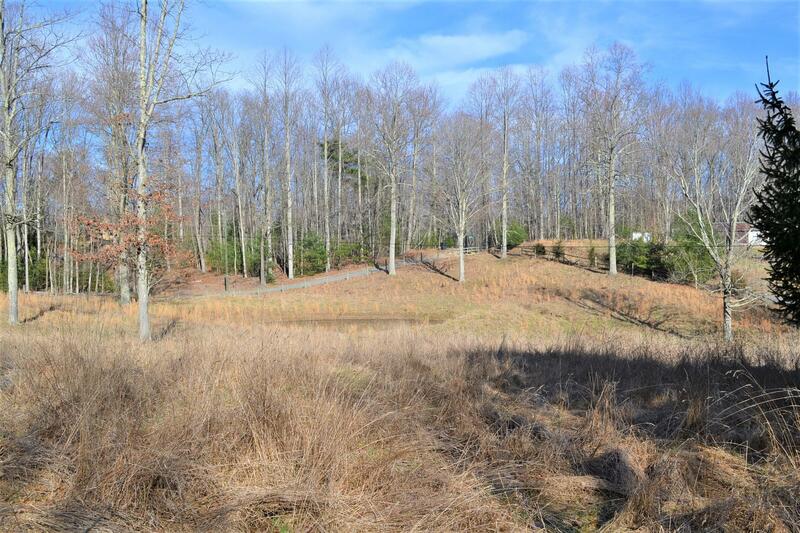 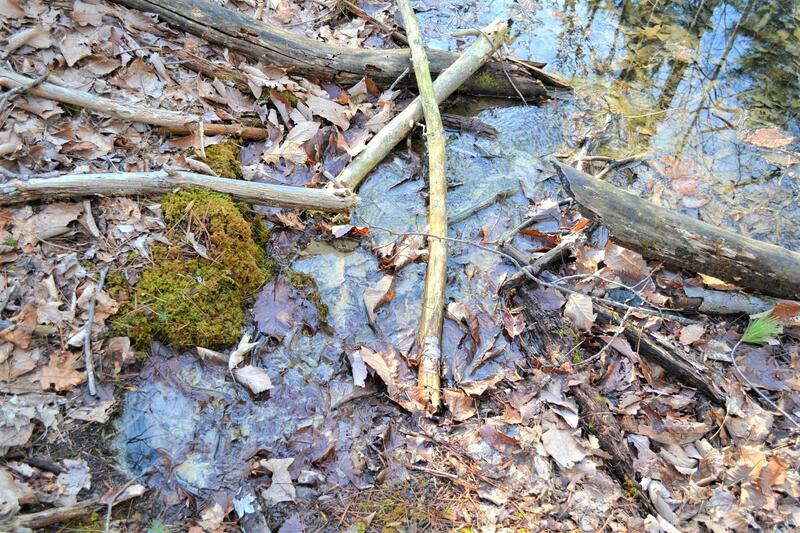 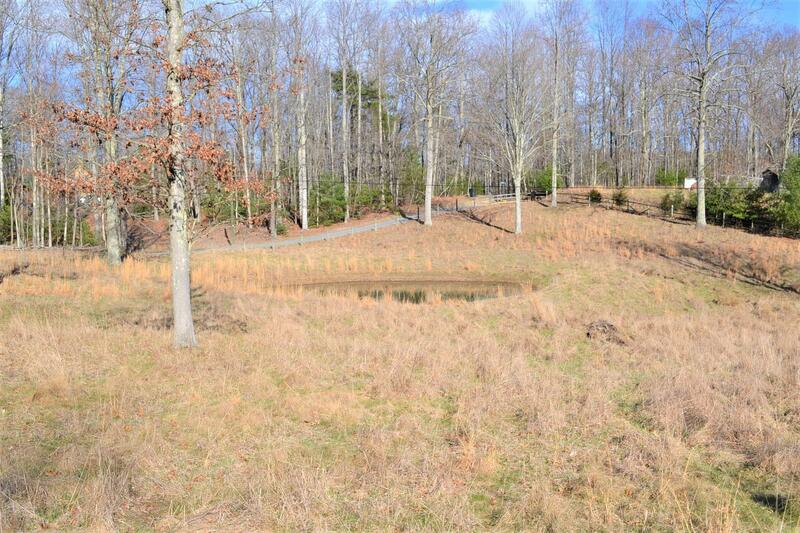 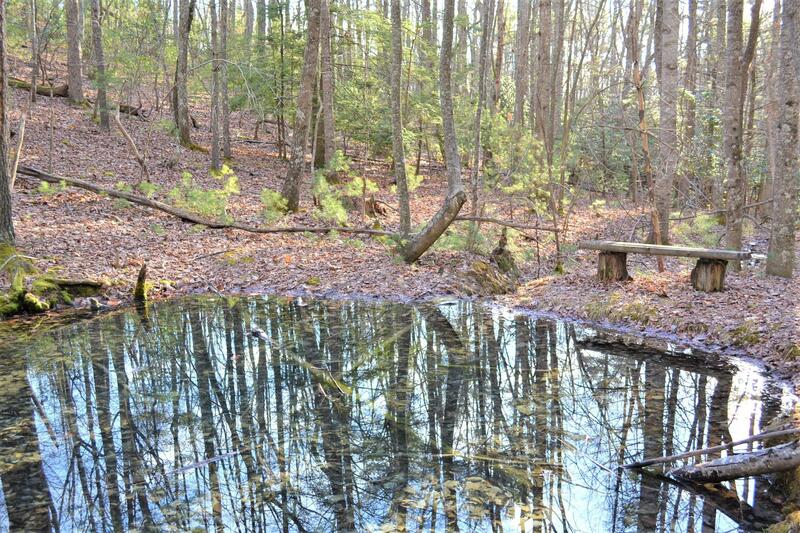 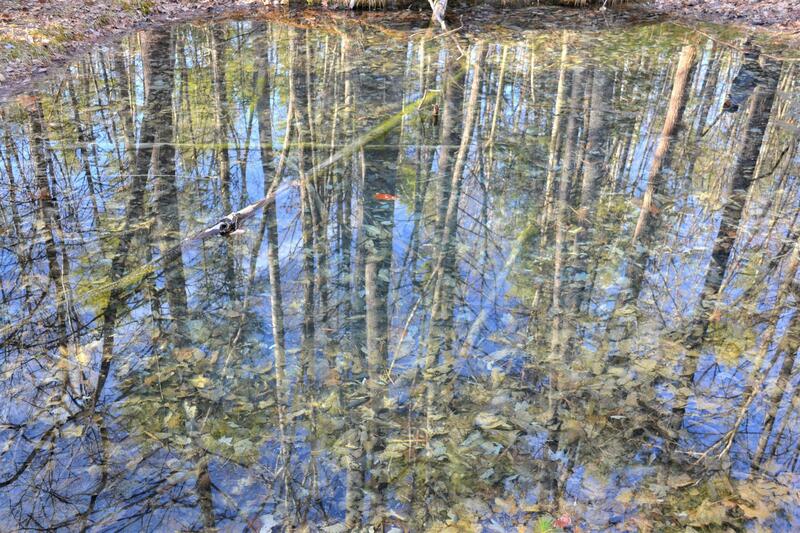 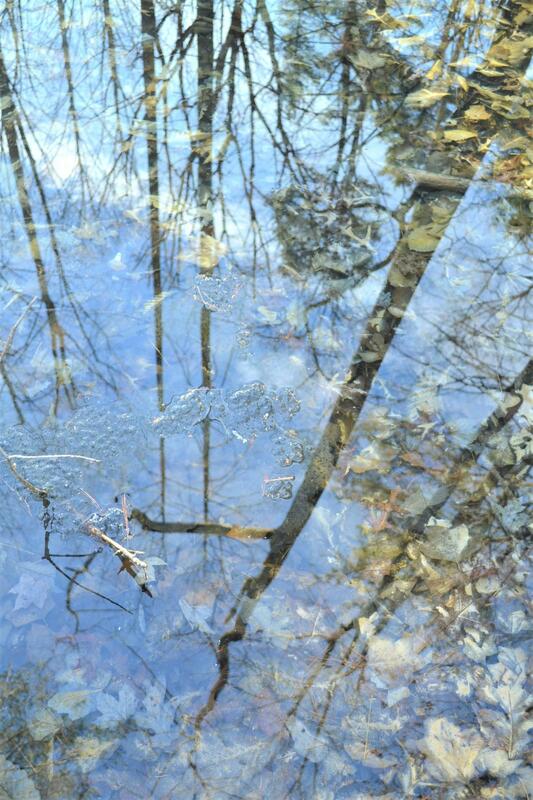 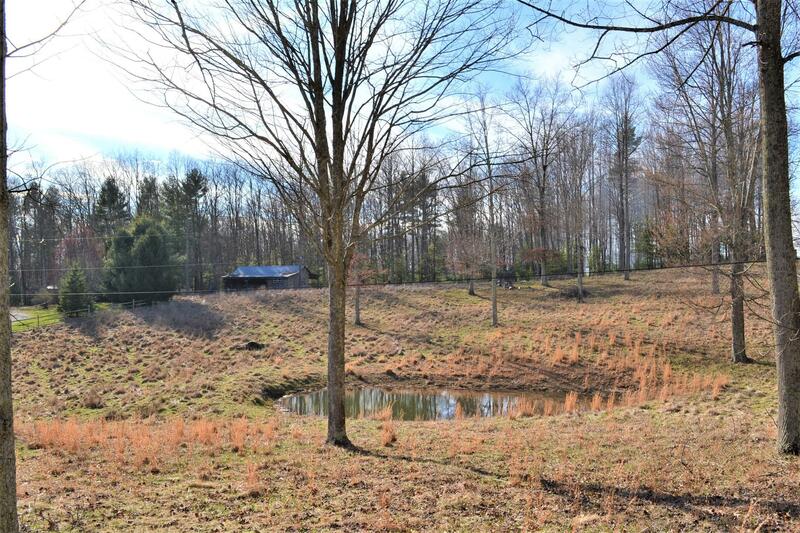 2 spring fed ponds & open fields. Must see!